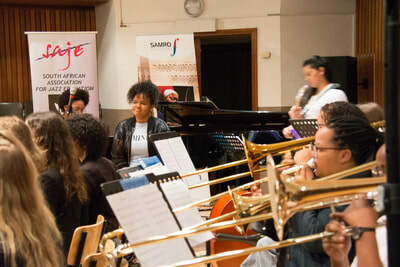 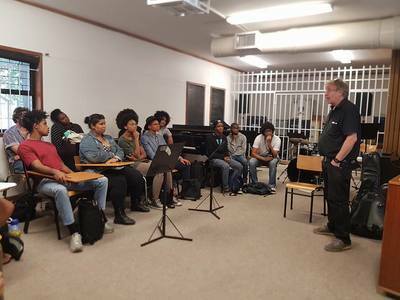 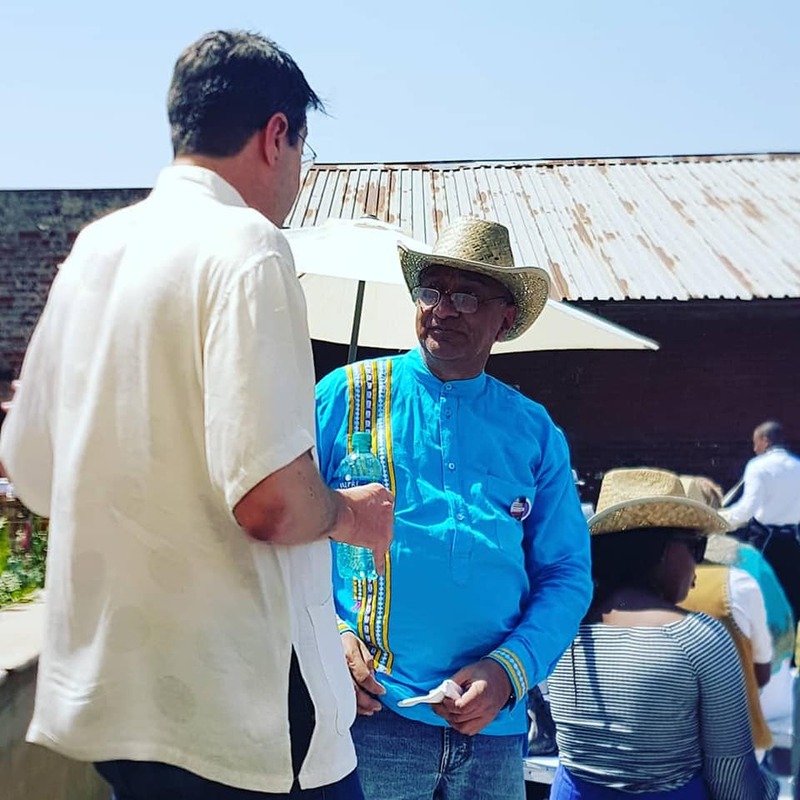 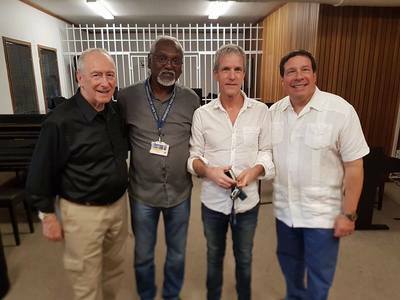 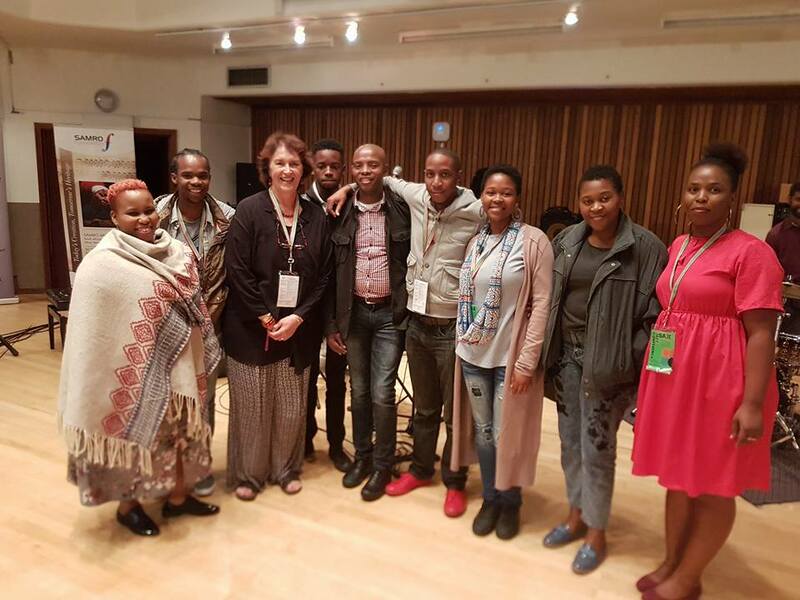 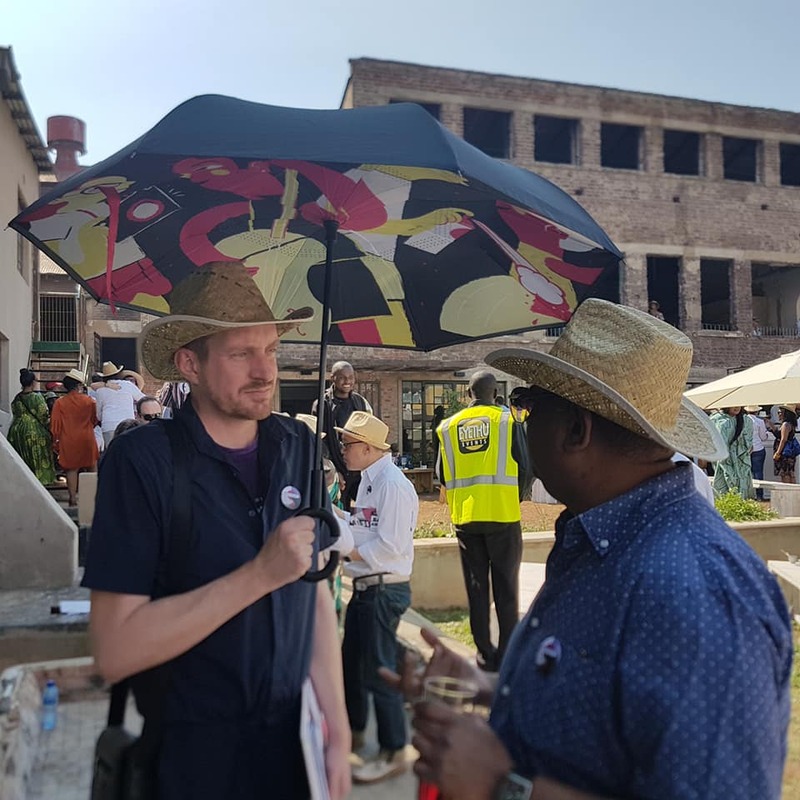 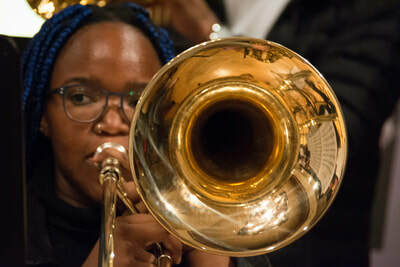 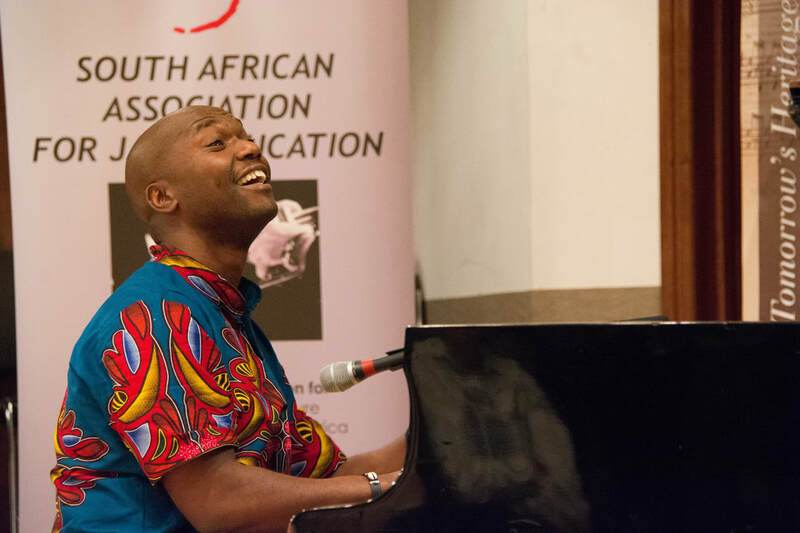 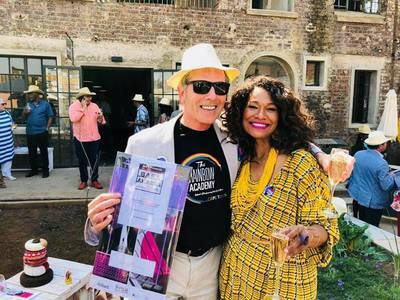 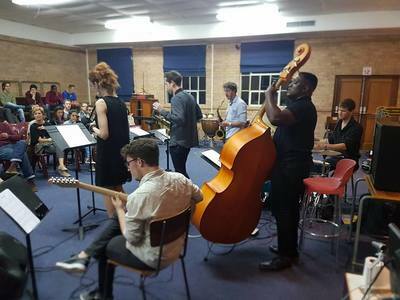 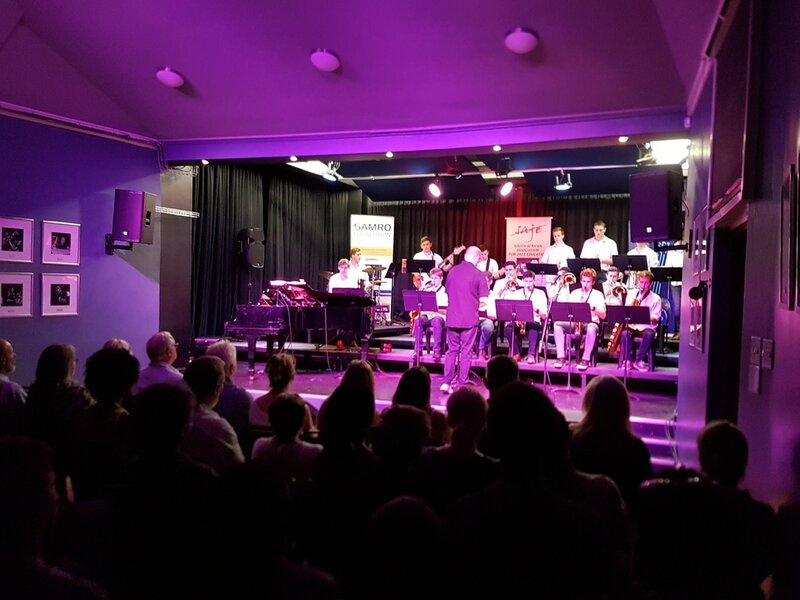 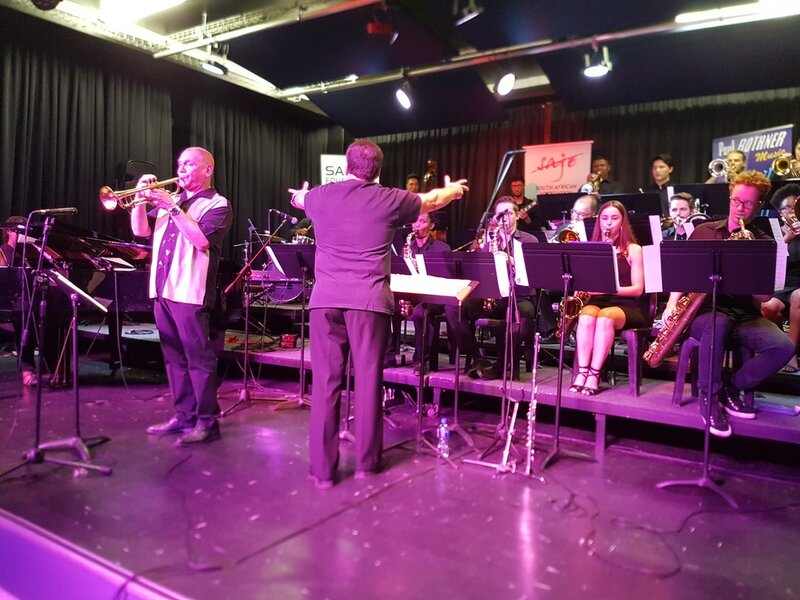 2019 marks the 8th year of a music collaboration and cultural exchange project between the SA College of Music at the University of Cape Town and the Arcevia Jazz Feast, Comune di Arcevia, Italy. 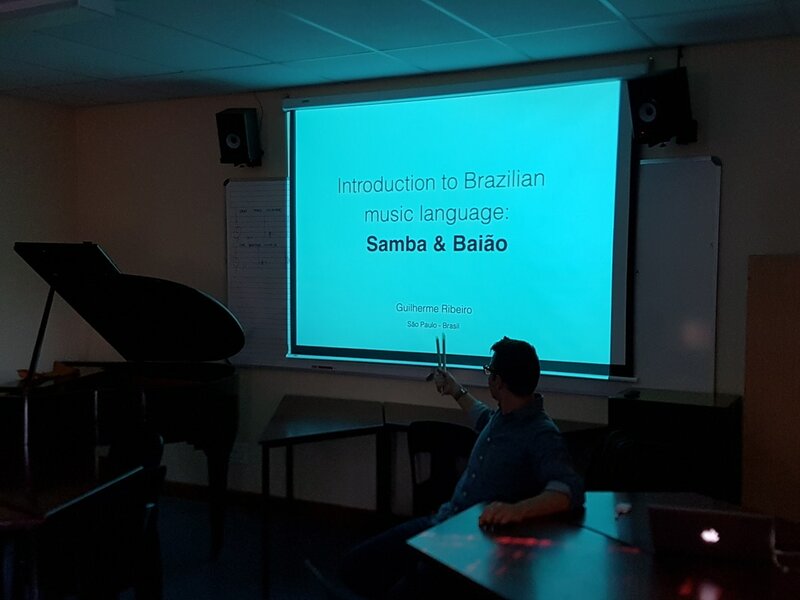 The project is administered by SAJE. 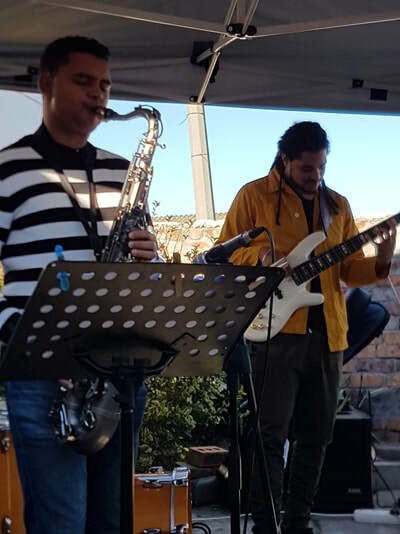 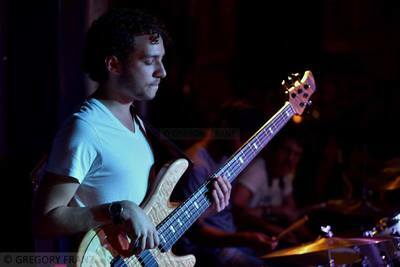 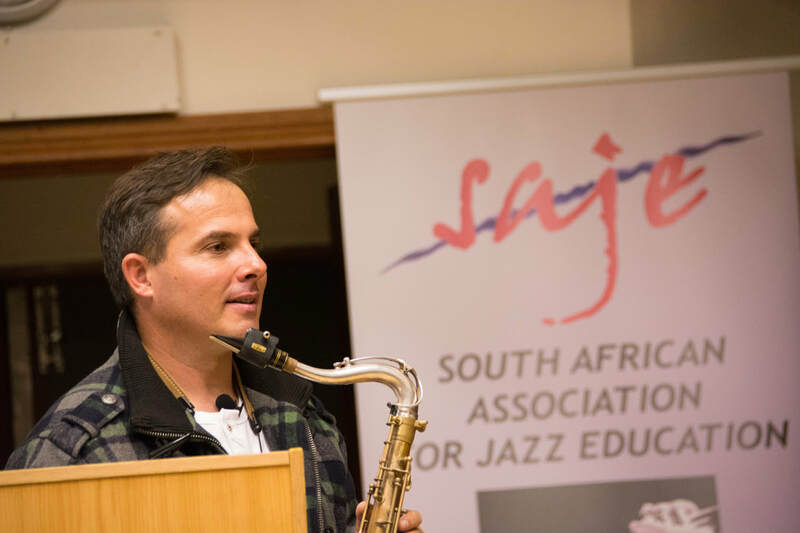 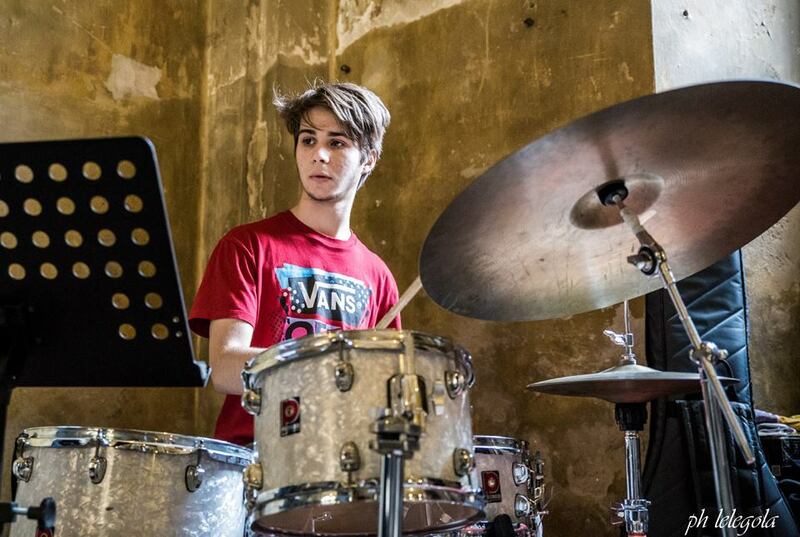 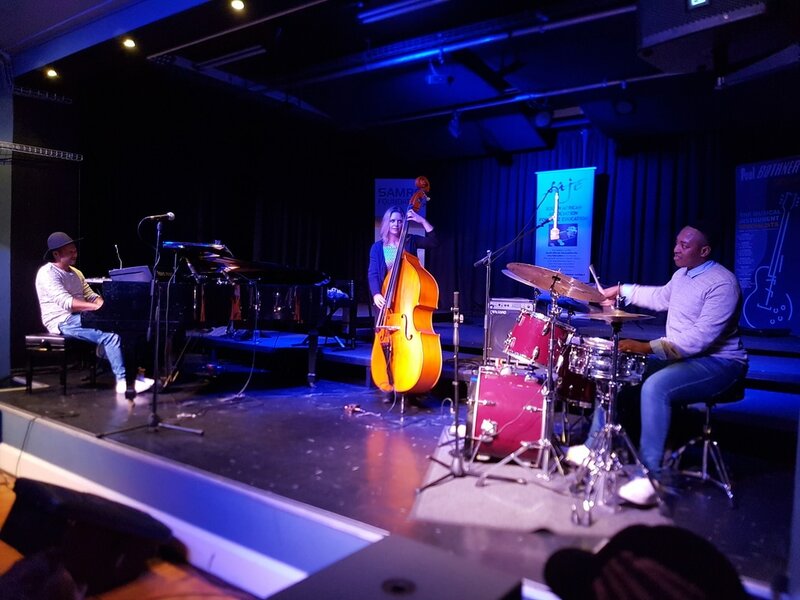 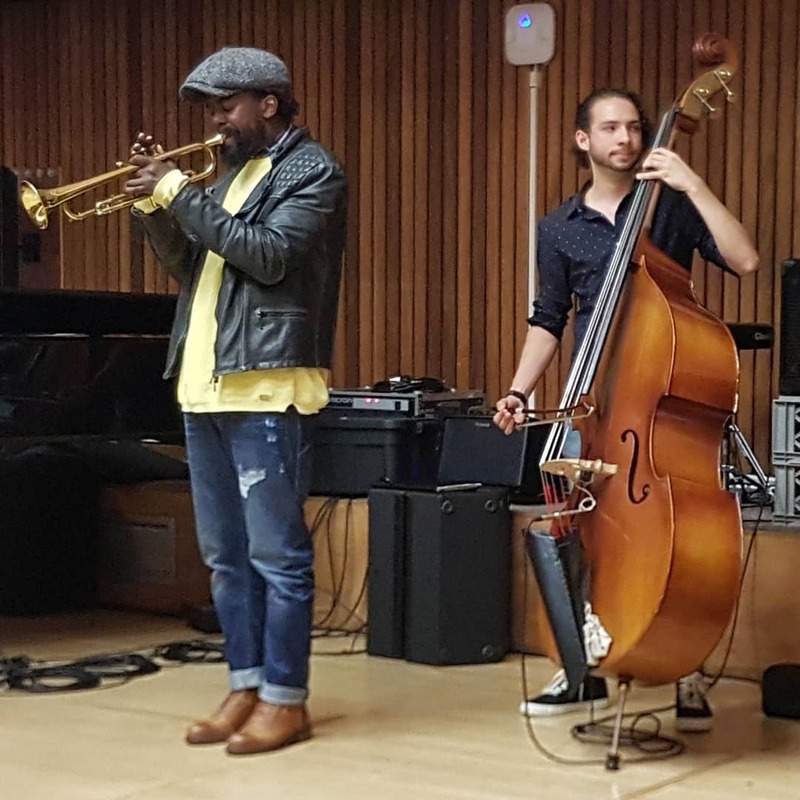 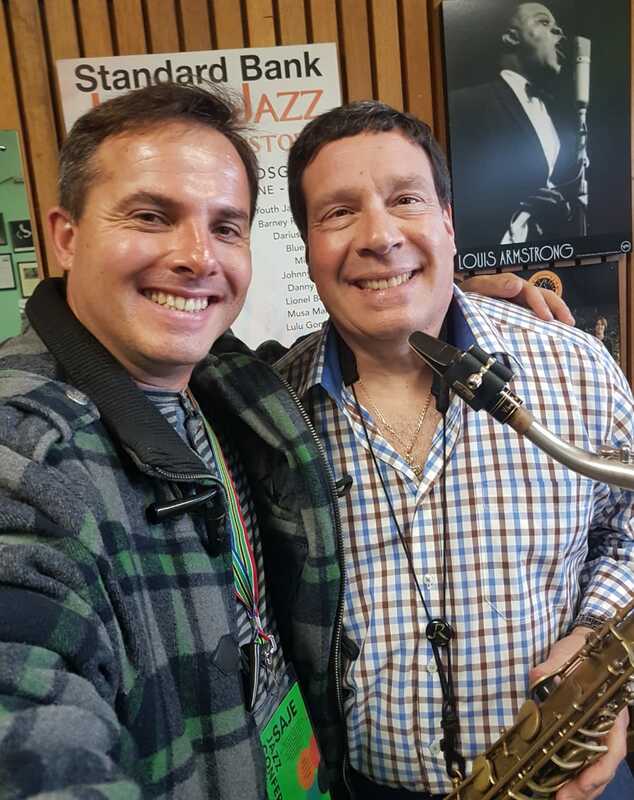 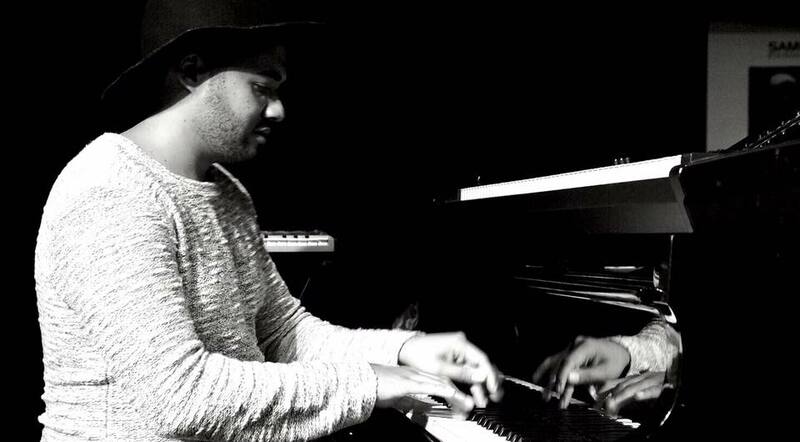 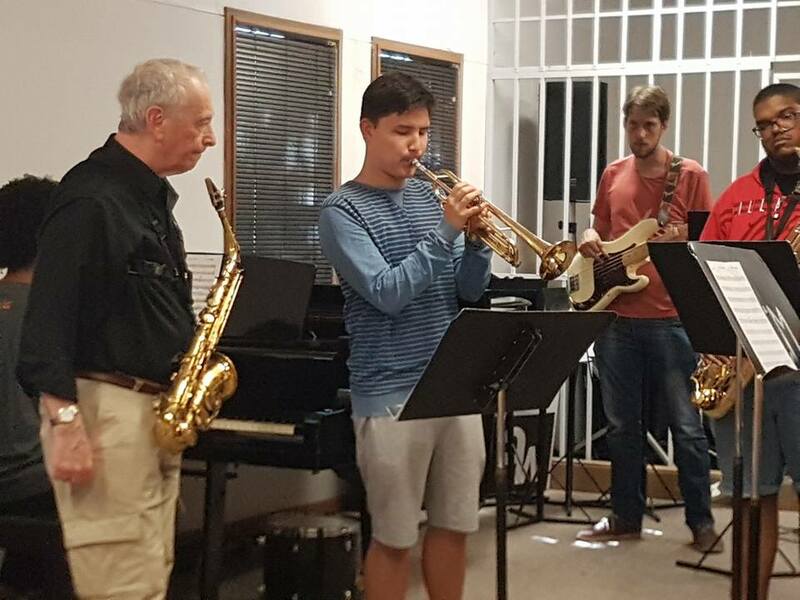 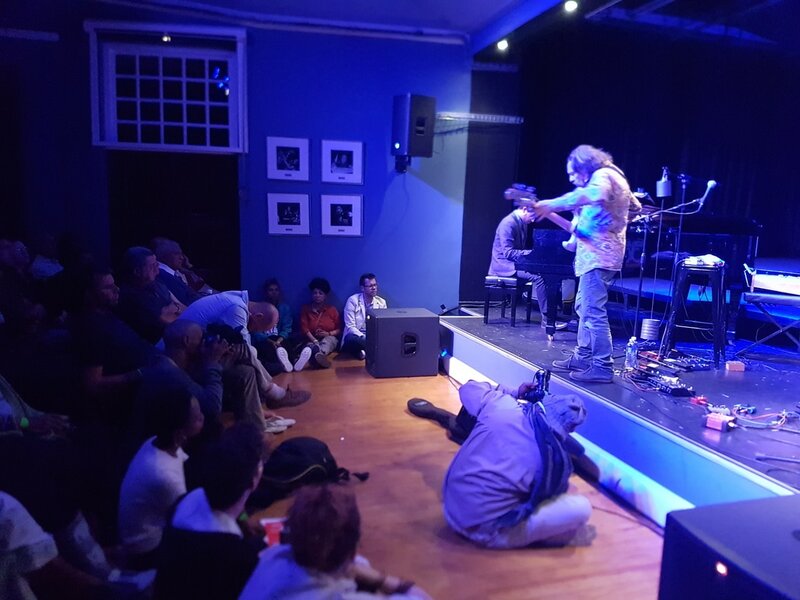 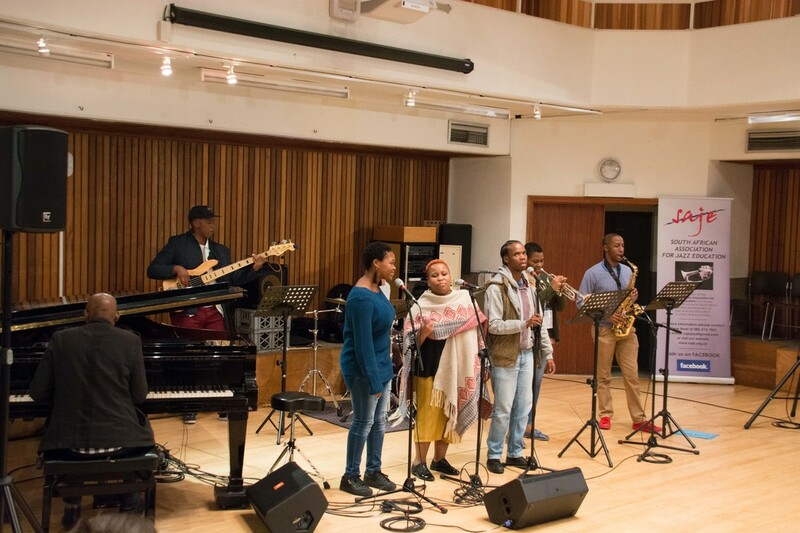 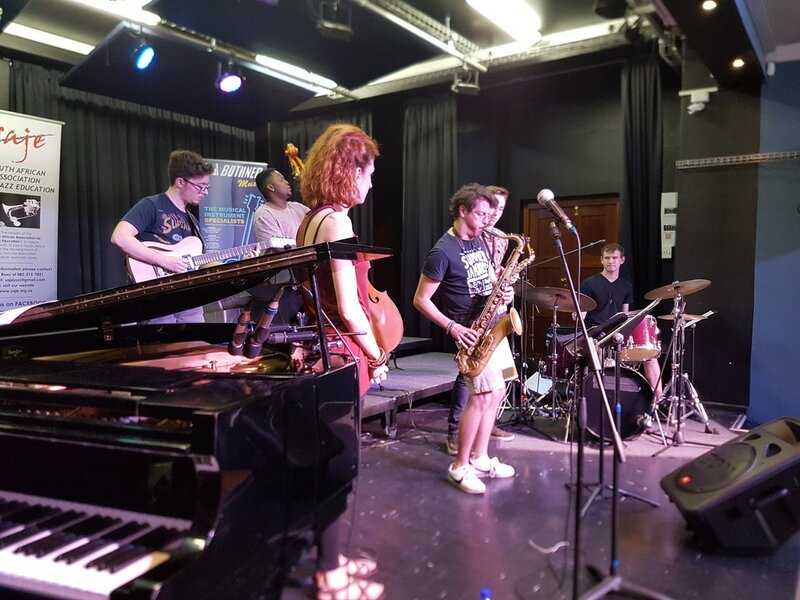 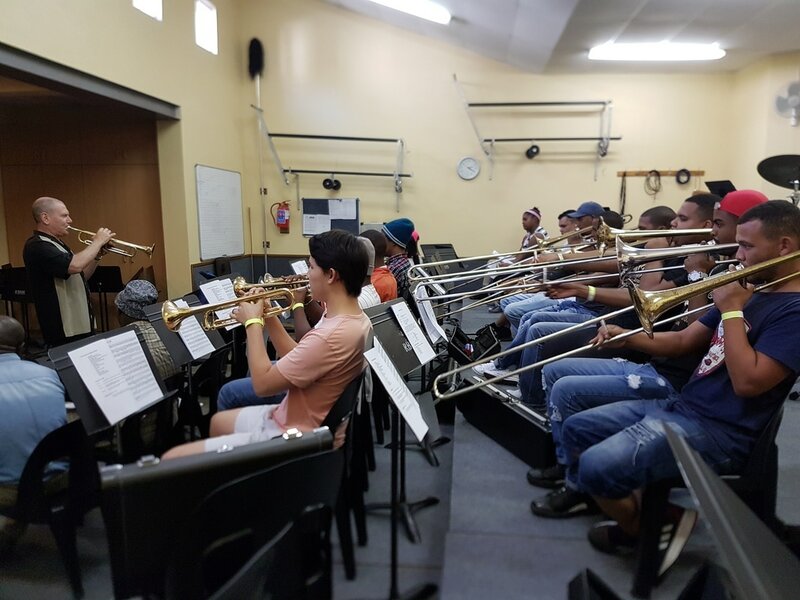 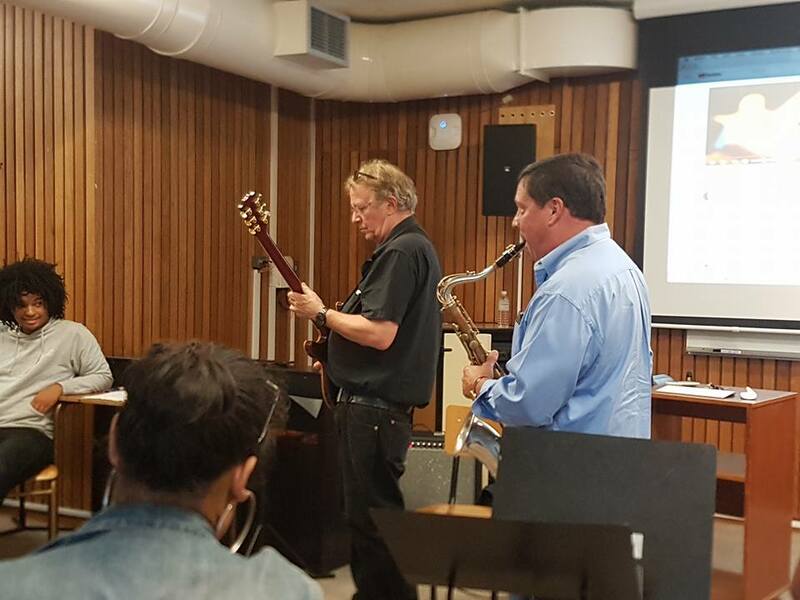 18 March to 1 April 2019: Two Italian jazz students will spend just over two weeks studying at UCT and performing in Cape Town. 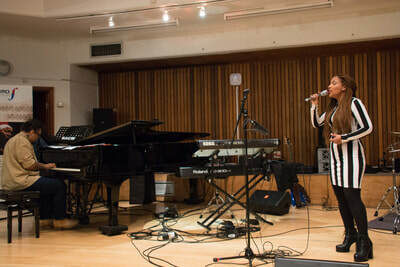 They are Anna Laura Alvear Calderon (vocals) and Zeno Le Moglie (drums). 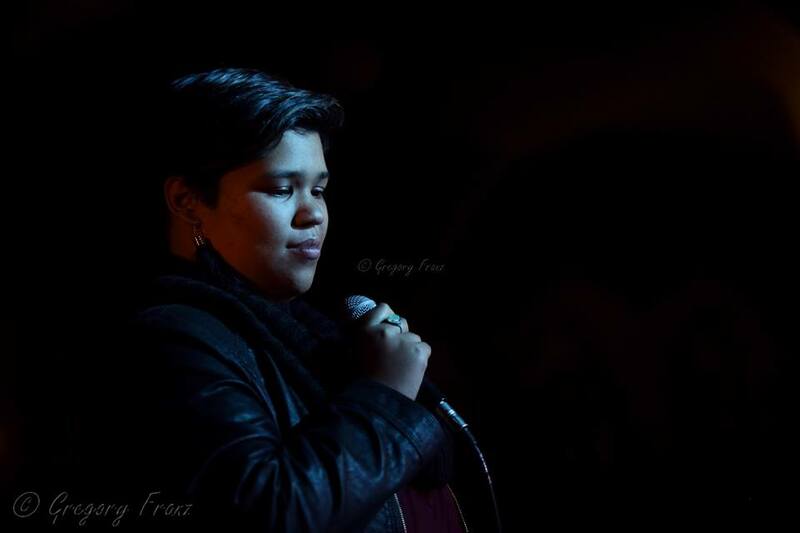 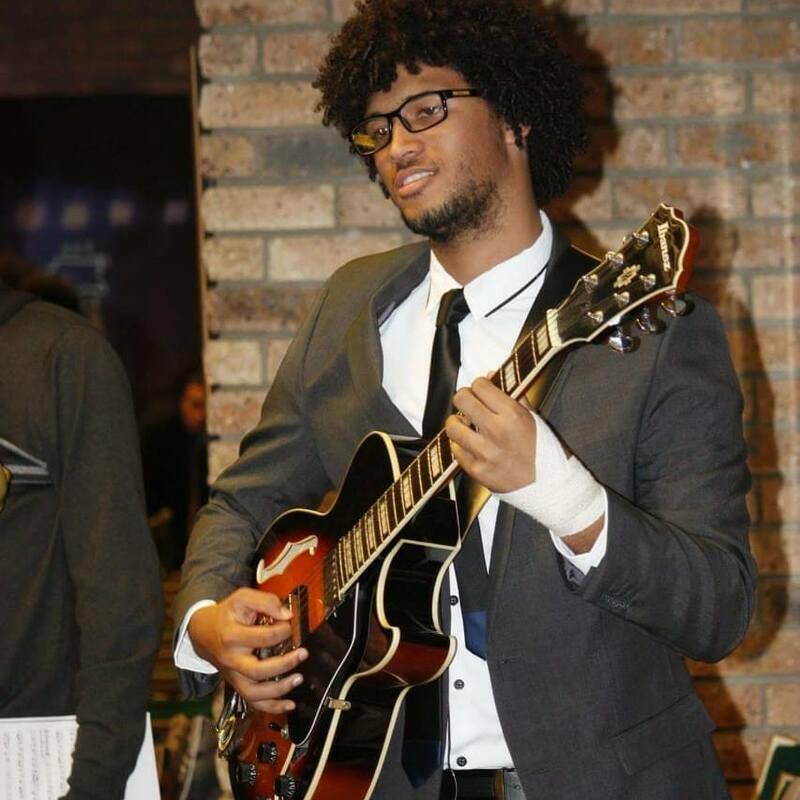 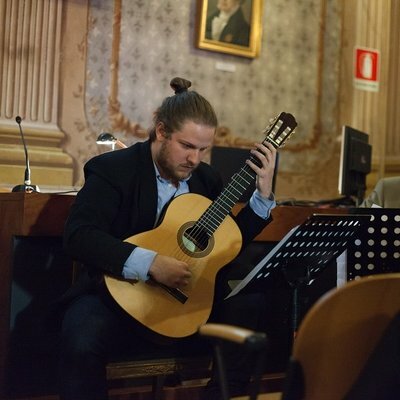 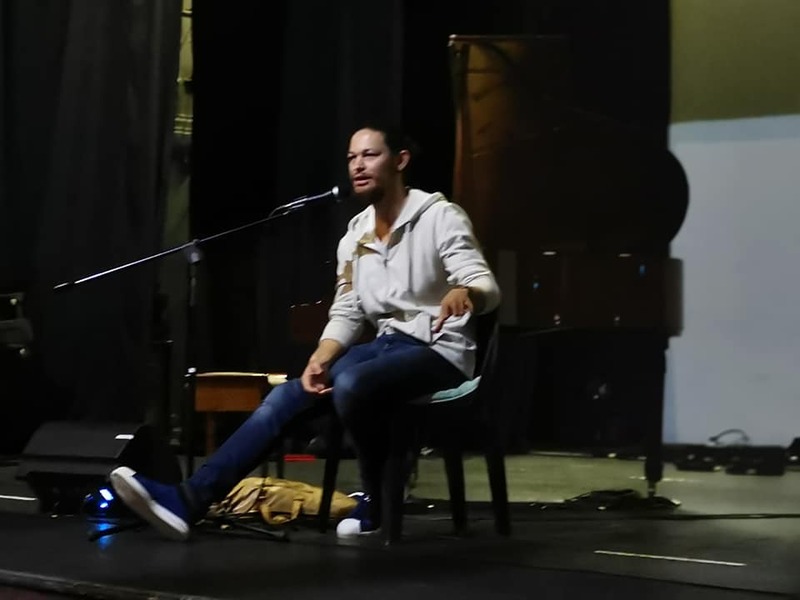 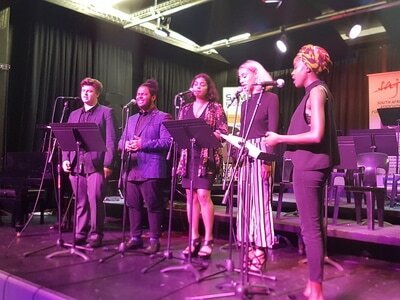 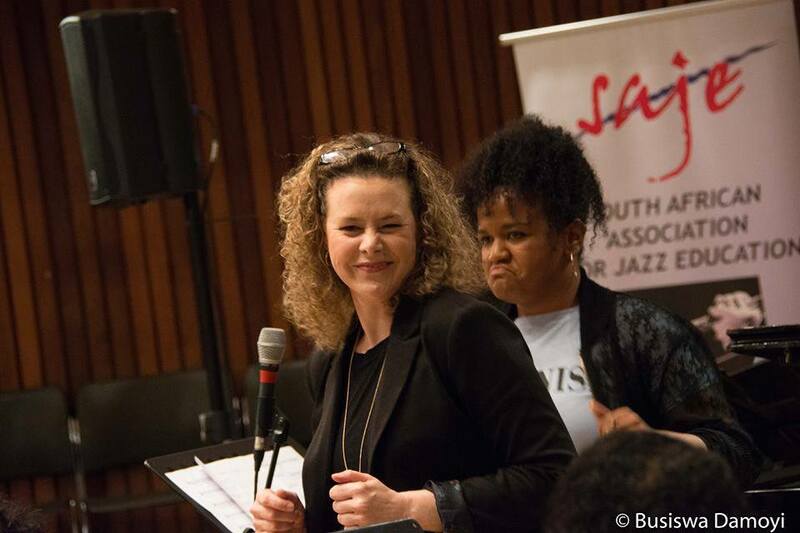 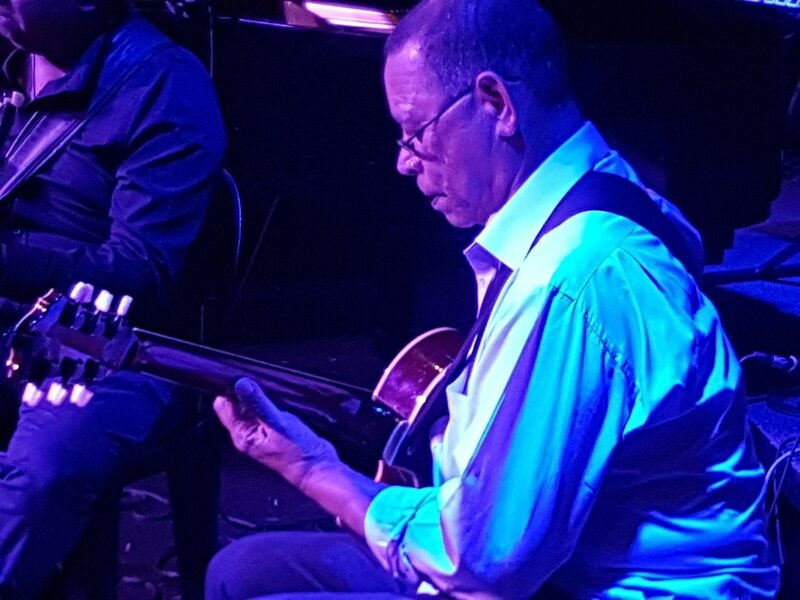 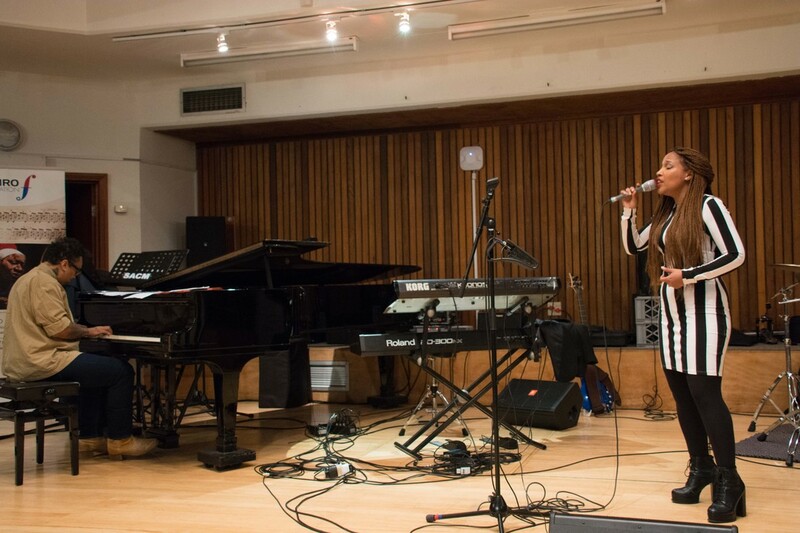 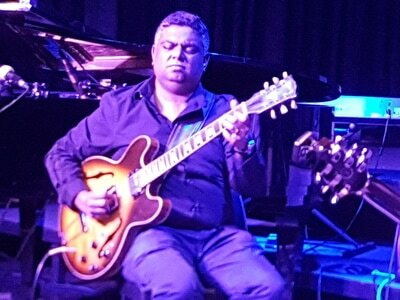 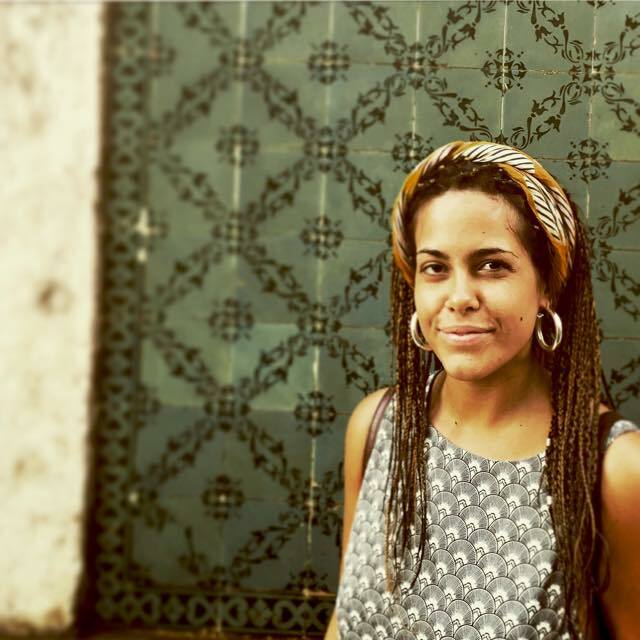 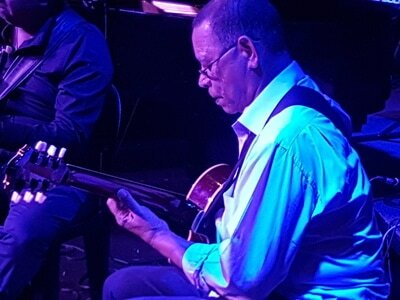 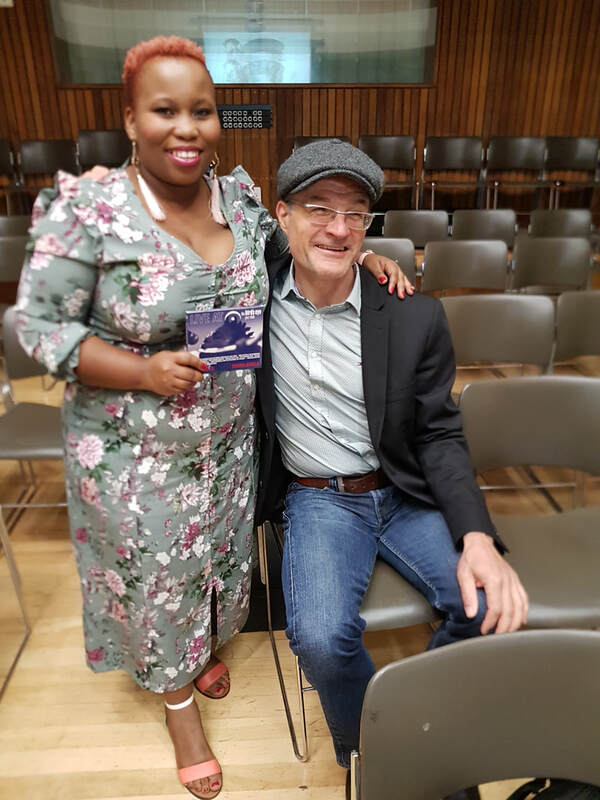 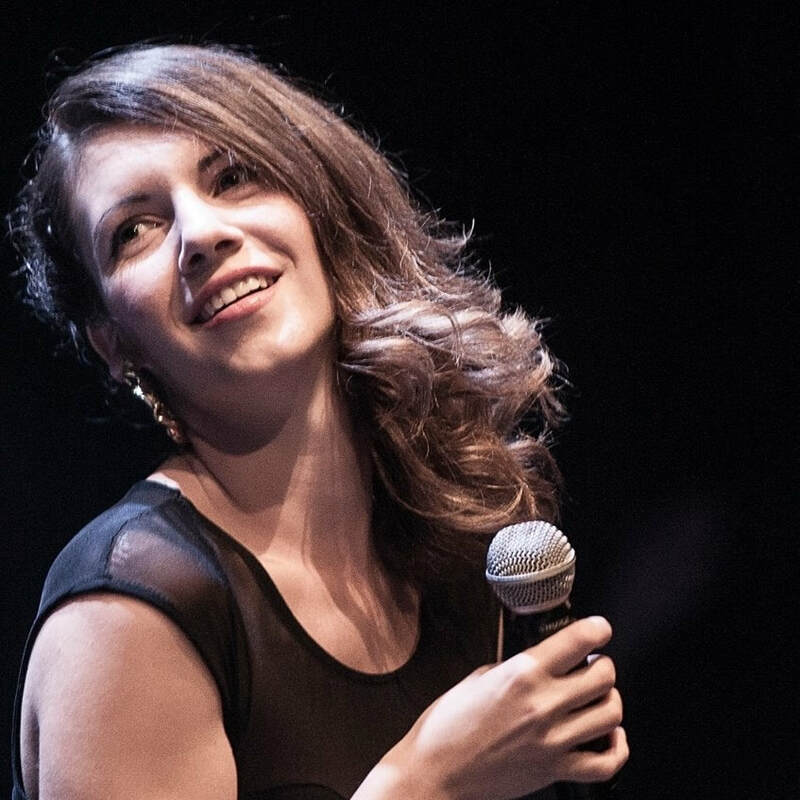 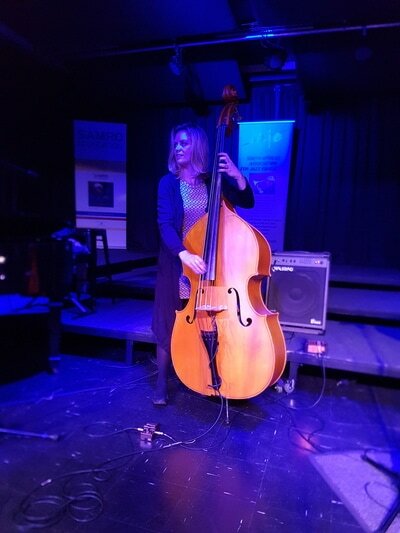 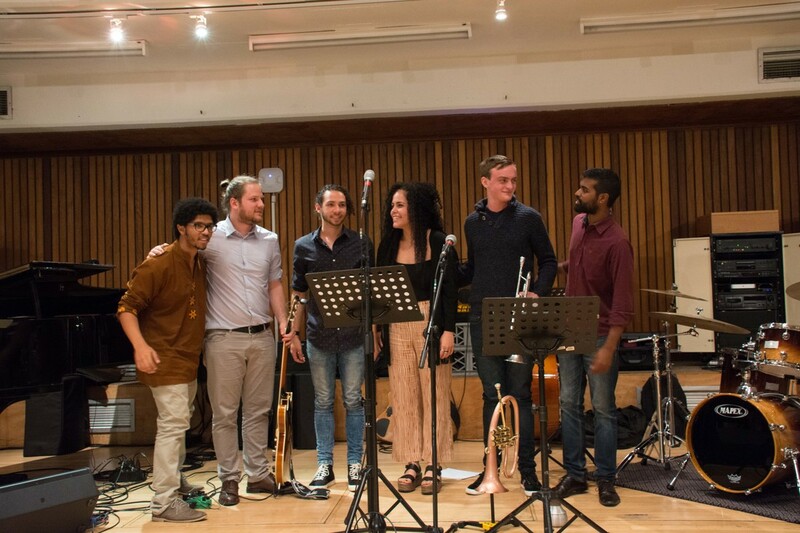 July/August 2019:​ The two jazz students from the South African College of Music, University of Cape Town who received SAJE/AJF bursaries to study in Italy for 2 weeks at the Arcevia Jazz Feast are Lauren Fredericks (vocals) and Jarod Fortes (guitar). They will be ccompanied by Professor Mike Rossi. 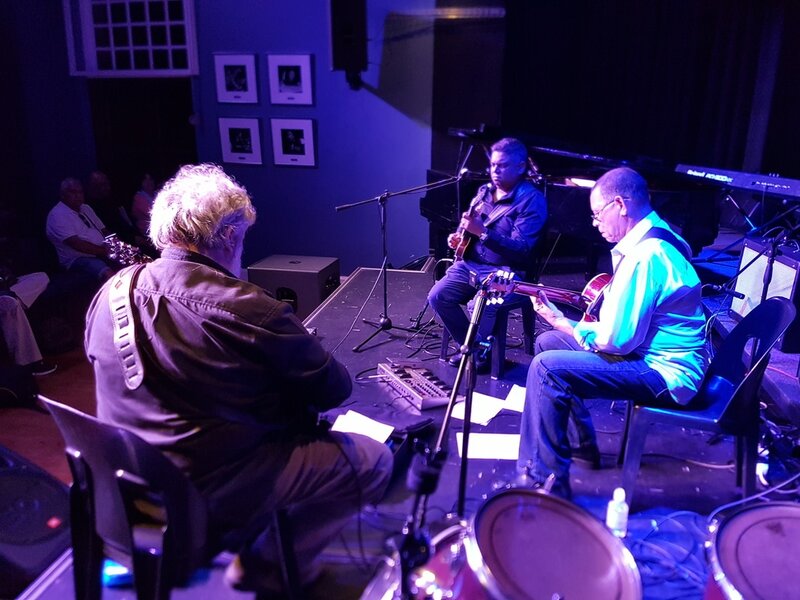 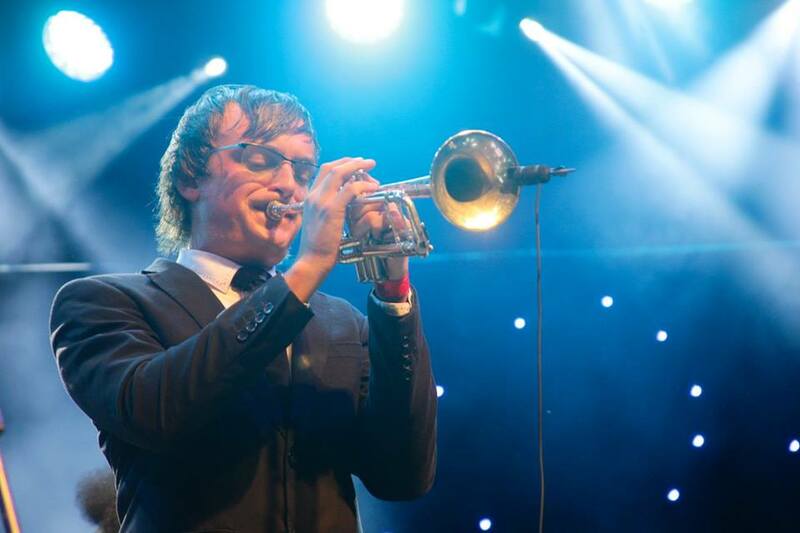 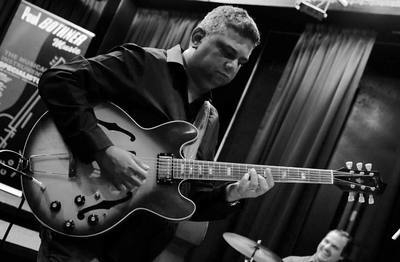 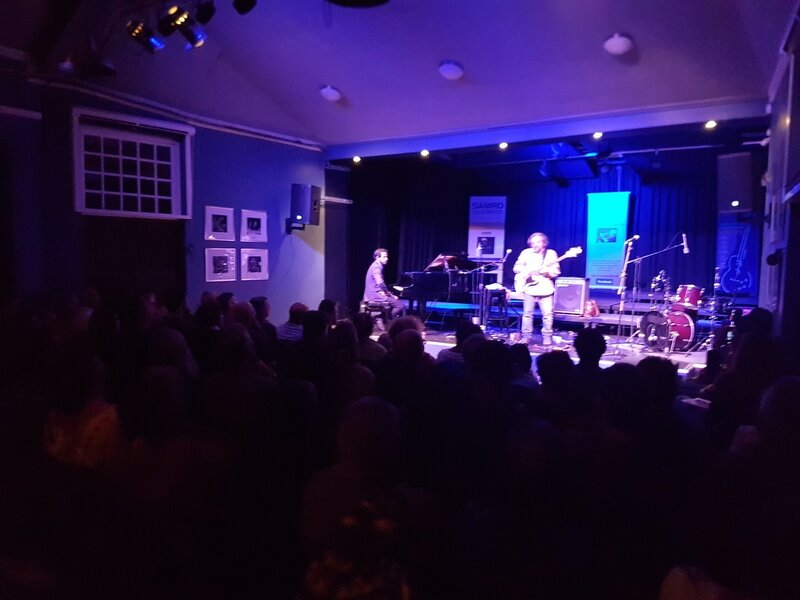 ​ November at the Masque Theatre as part of the 2018 Muizenberg Jazz Festival. 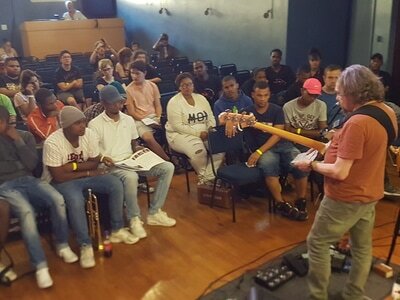 Workshops are free and open to all - from beginners to professionals. 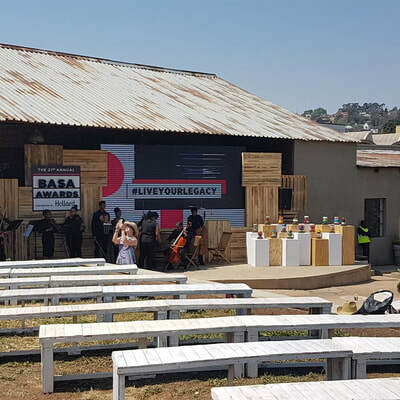 SAJE was nominated for a BASA Award in the Long Term Partnership category along with SAMRO for the 21st BASA awards. 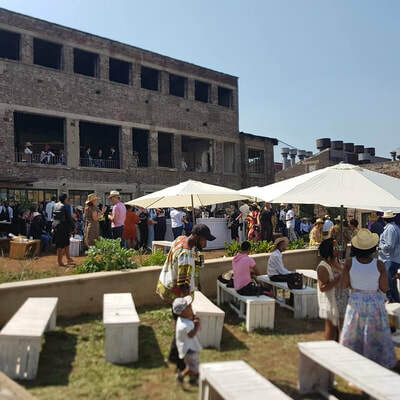 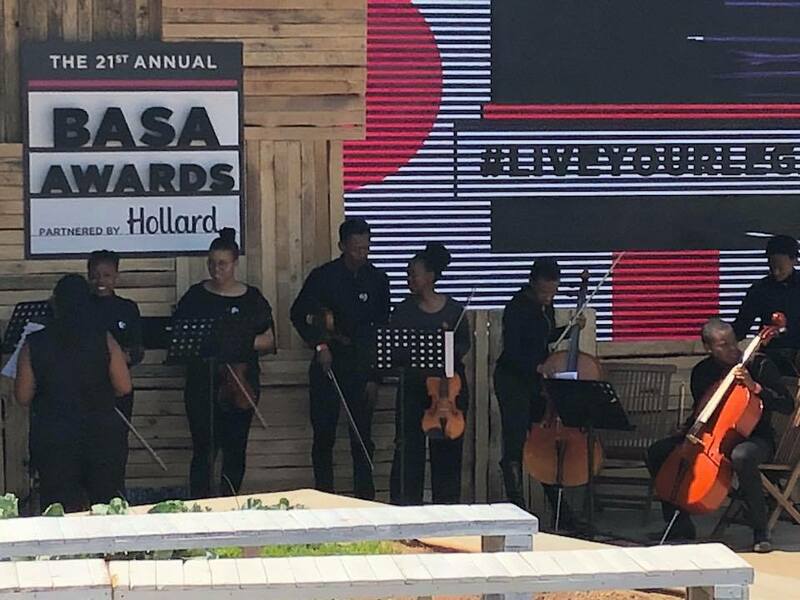 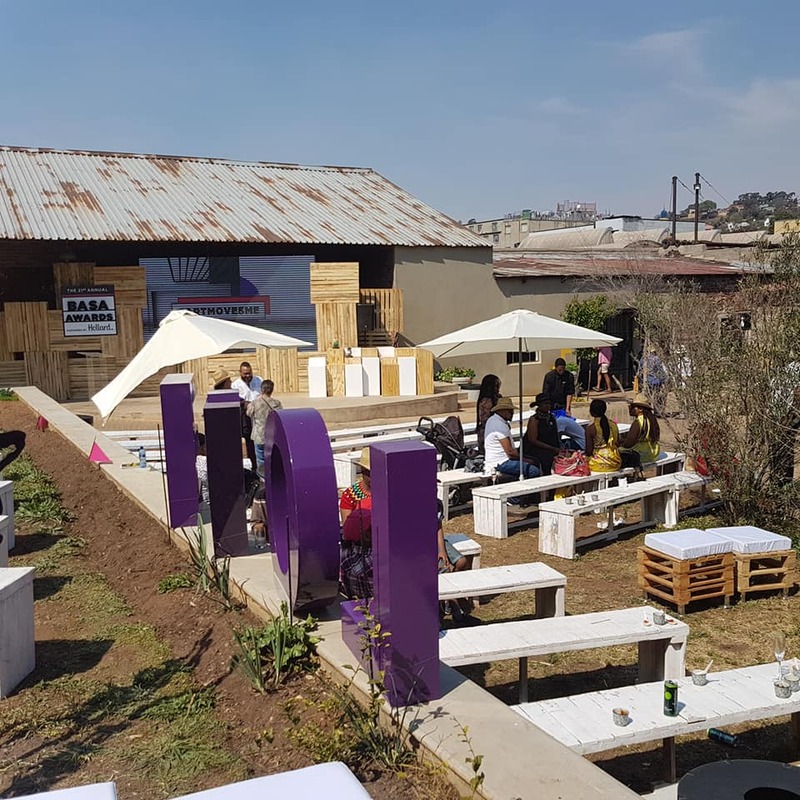 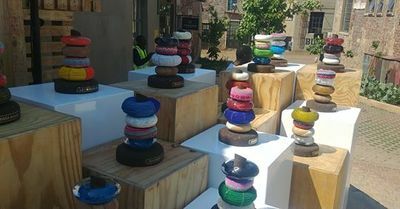 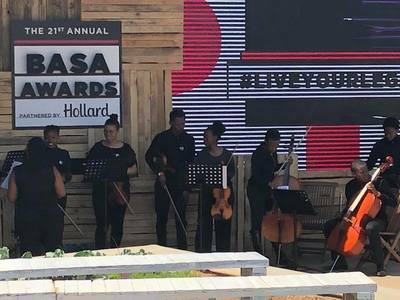 The awards function was held at the iconic #VictoriaYards in Johannesburg on Sunday 16 September. SAJE Treasurer Diane Rossi and SAJE President Mageshen Naidoo attended the function. 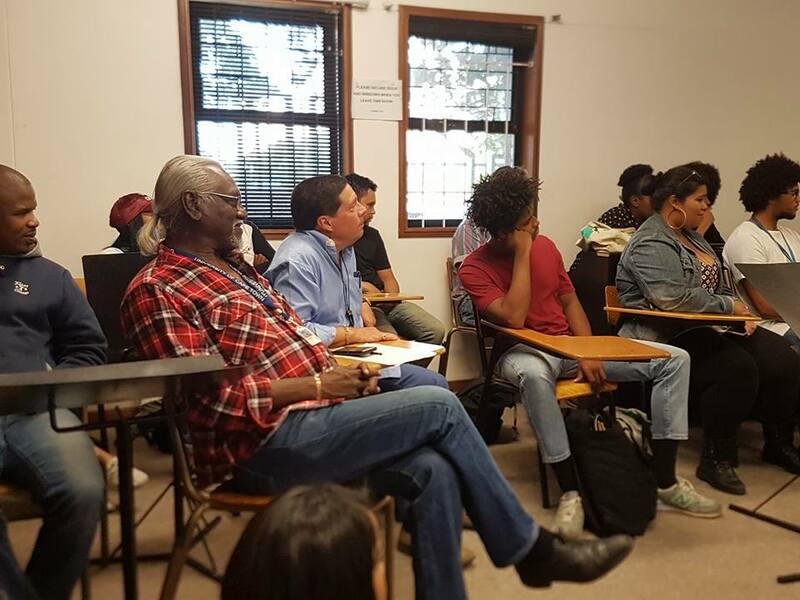 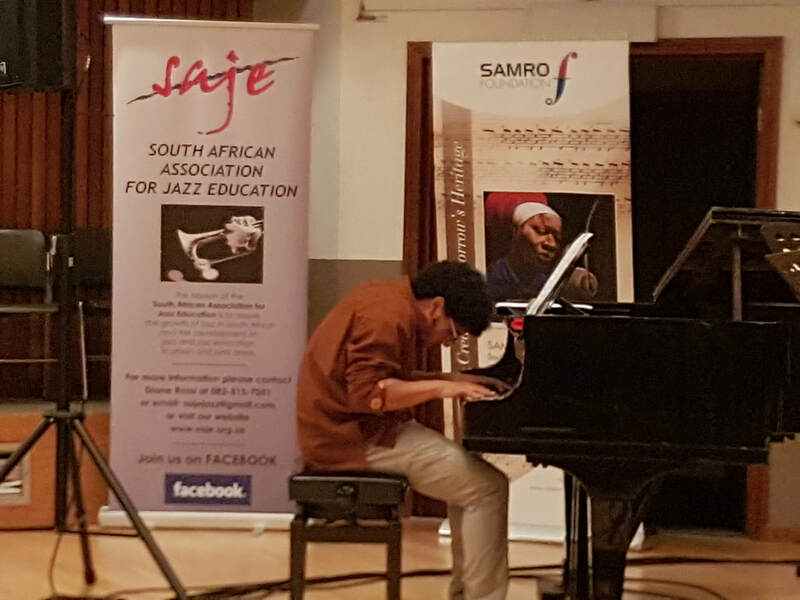 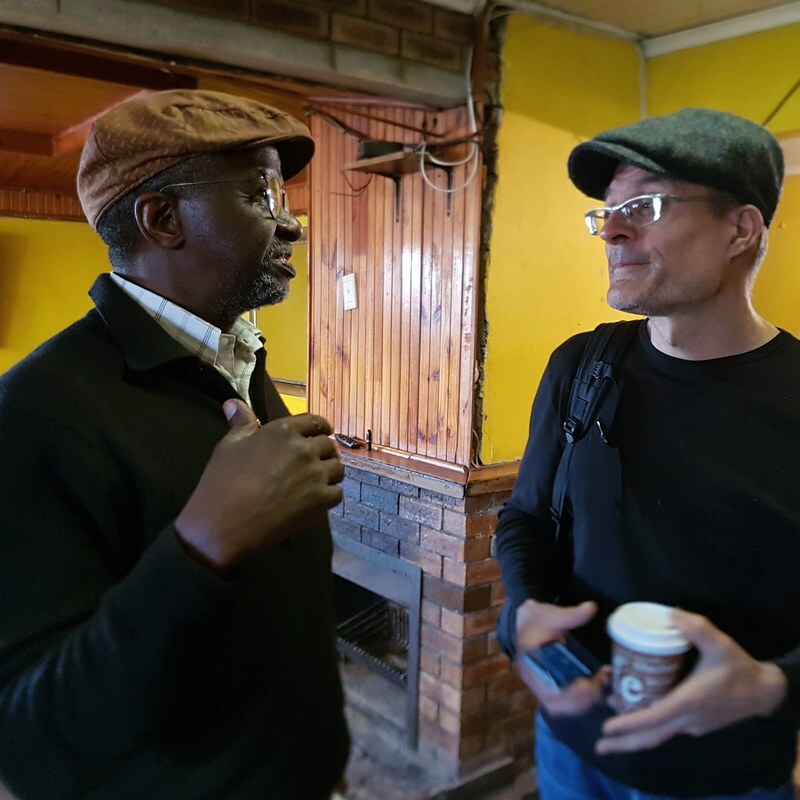 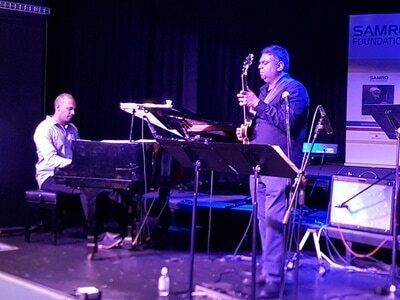 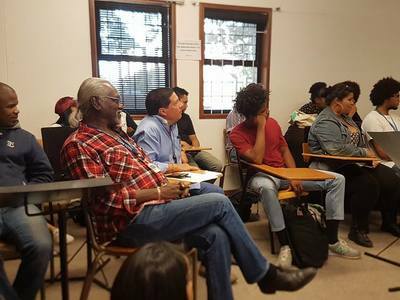 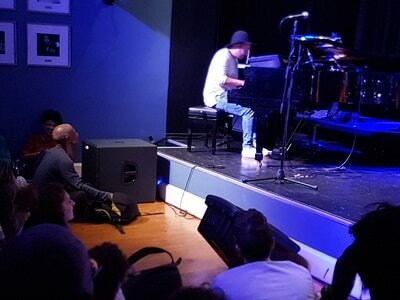 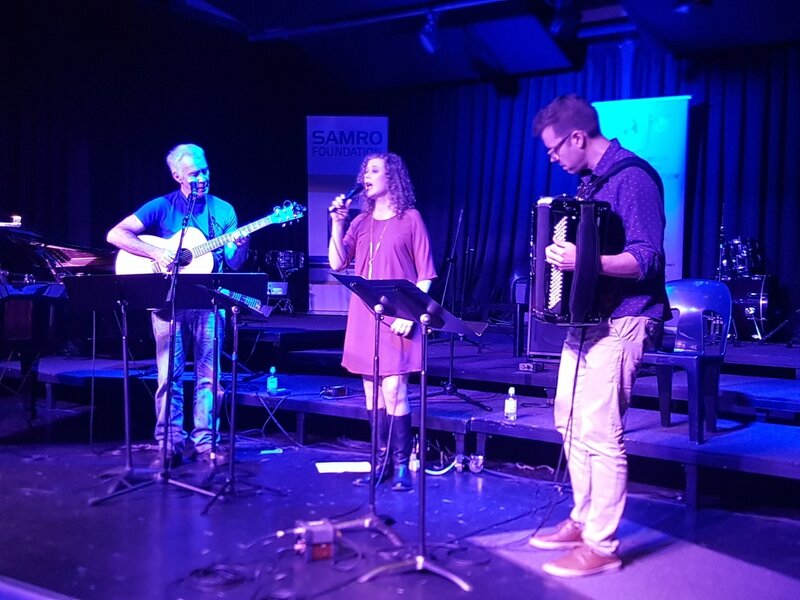 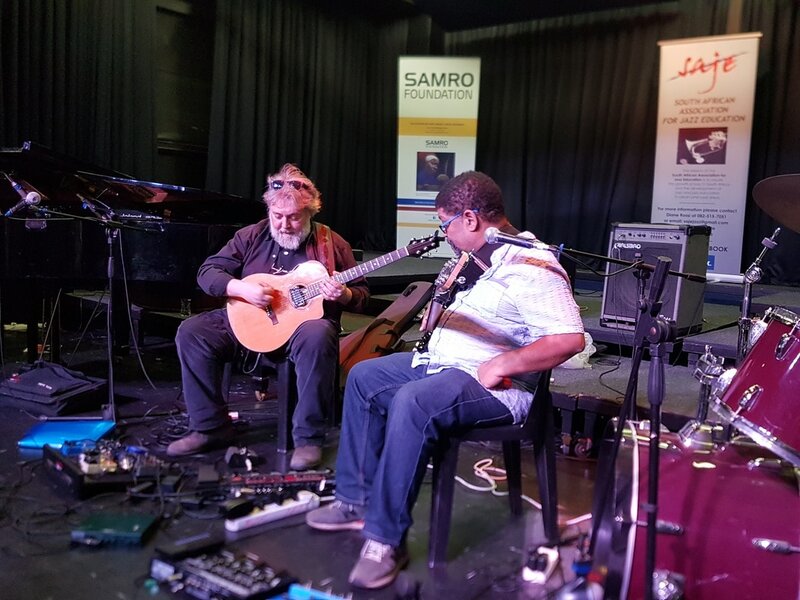 The SAJE Jazz Conference is a biennial event focusing on jazz research, education, performance, improvisation, composition, discussion, skills and audience development. 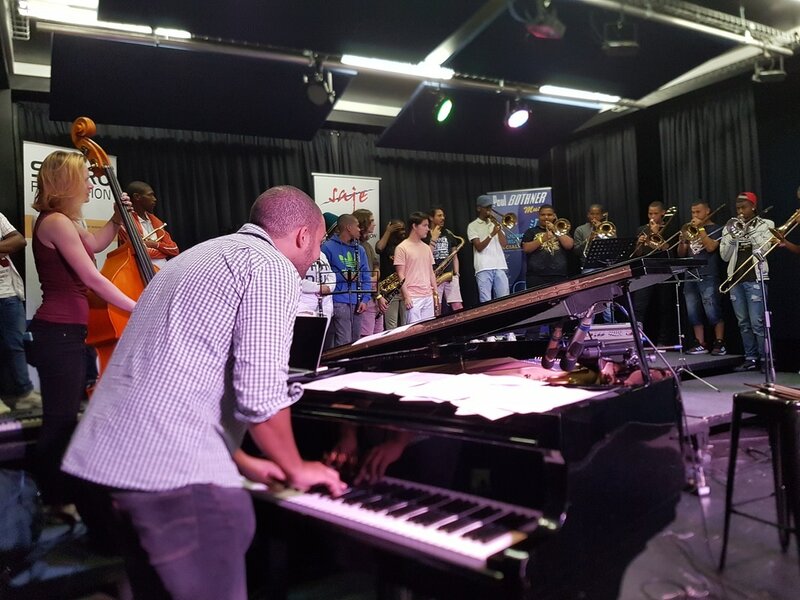 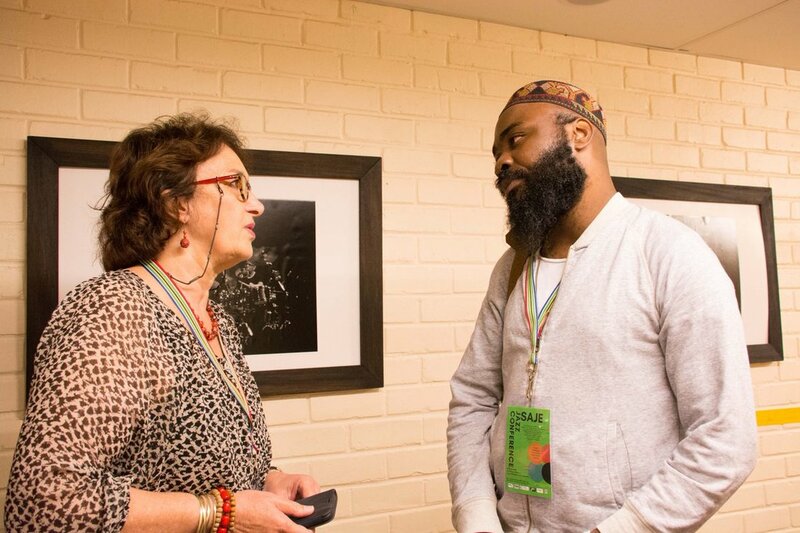 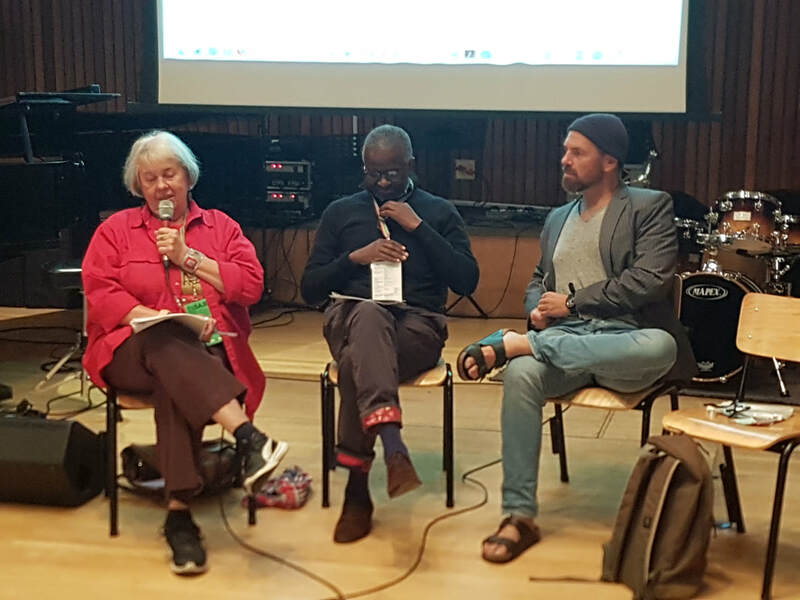 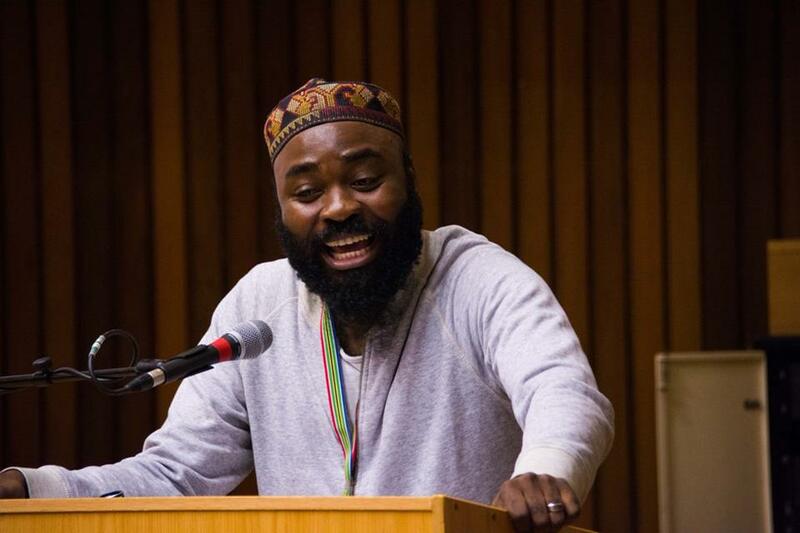 It is the only conference of its kind in Africa and offers a unique forum for musicians, academics, educators, students, journalists and those in the arts, to engage with the latest sounds and ideas in jazz. 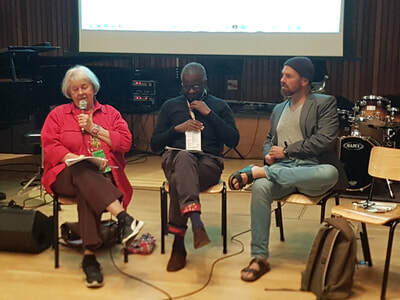 Along with paper presentations, workshops, performances and jam sessions, there are opportunities for discussion, networking, information exchange, and professional development. 2018 marks the 7th year of a music collaboration and cultural exchange project between the SA College of Music at the University of Cape Town and the Arcevia Jazz Feast, Comune di Arcevia, Italy. The project is administered by SAJE. 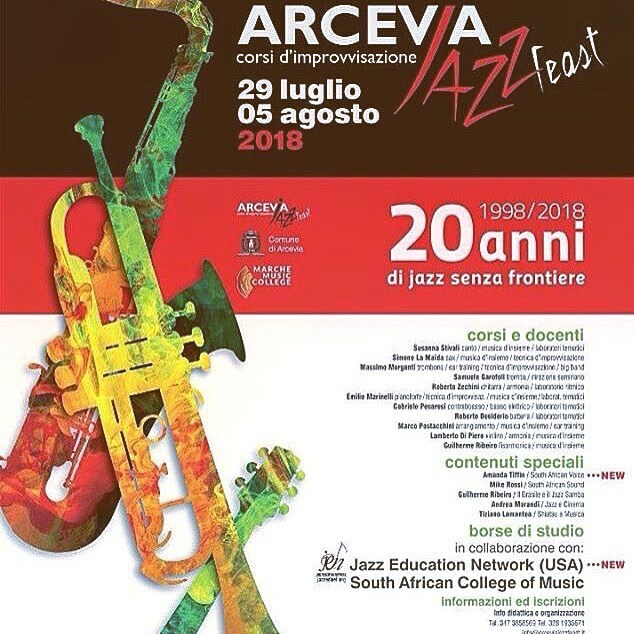 The Arcevia Jazz Feast celebrates its 20th anniversary this year! 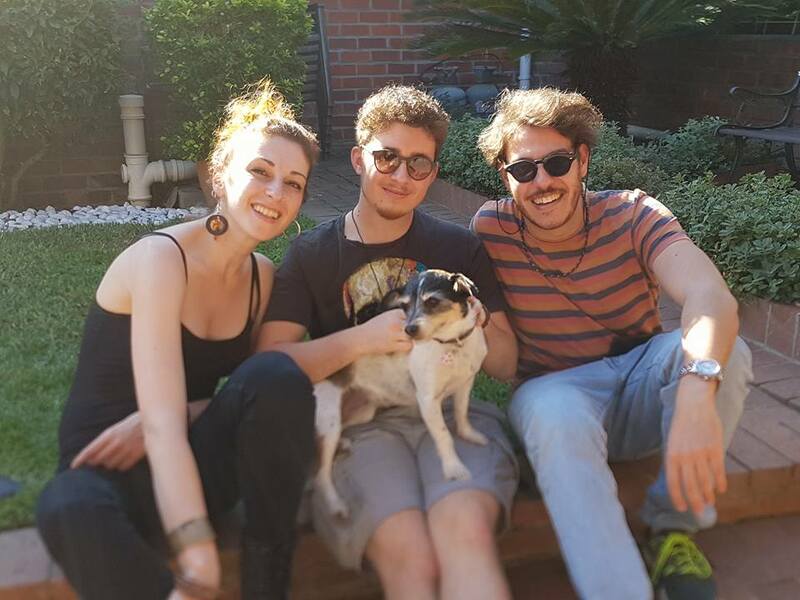 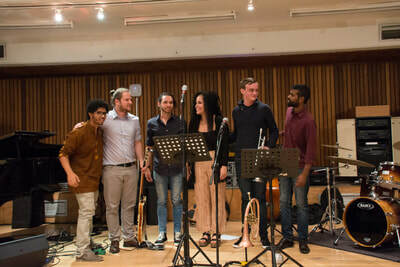 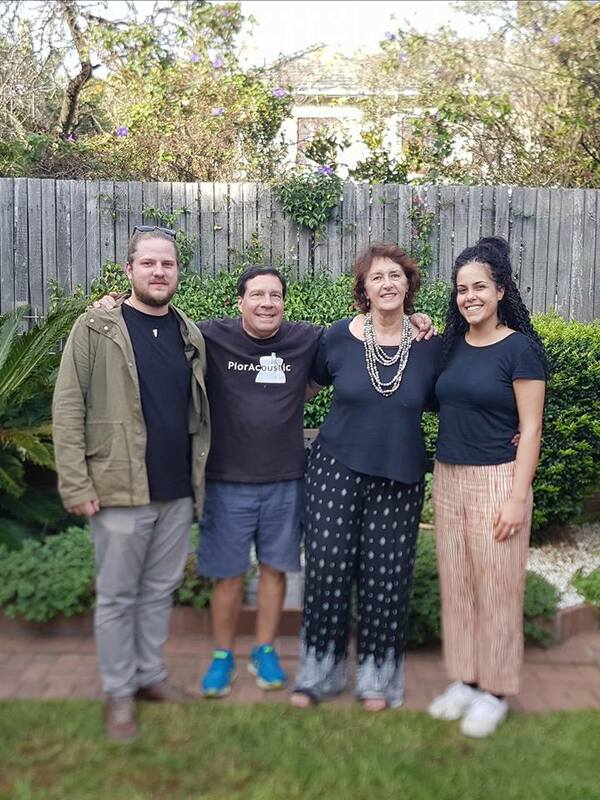 15 April to 1 May 2018: Two Italian jazz students spent just over two weeks studying and performing in Cape Town: Enrica la Penna (vocals) & Luca Chiari (guitar). 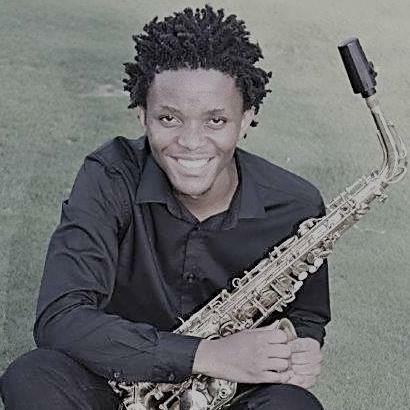 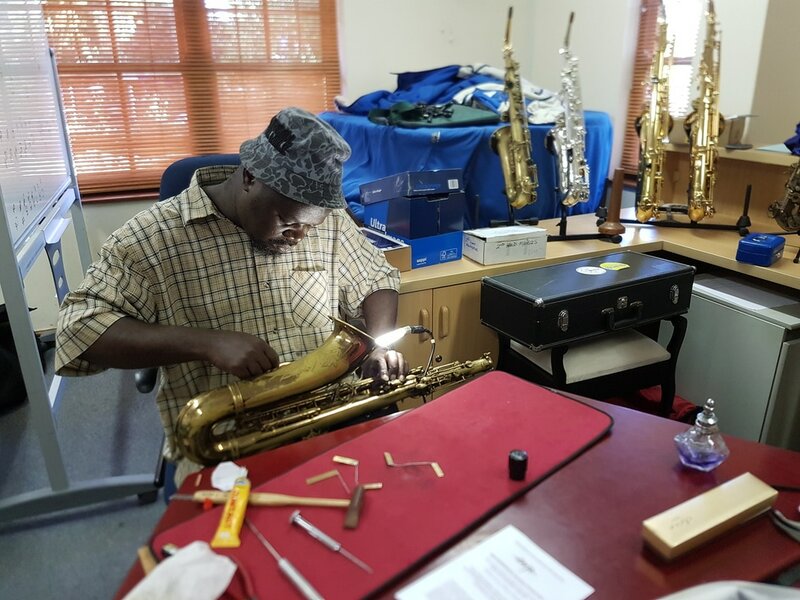 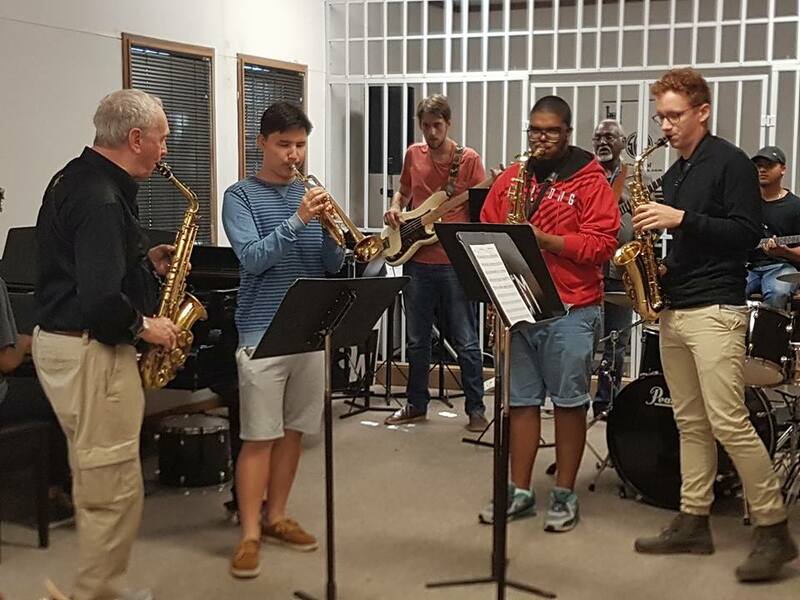 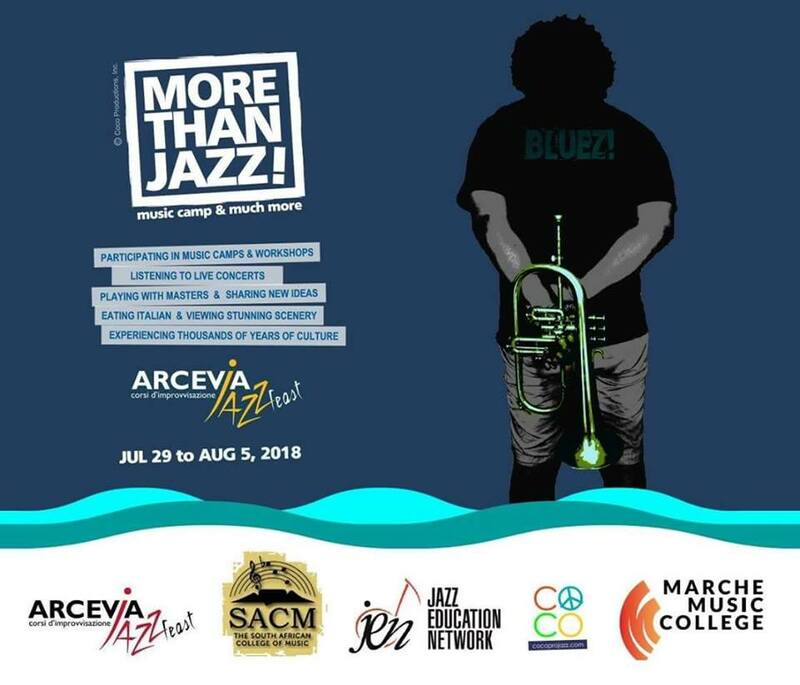 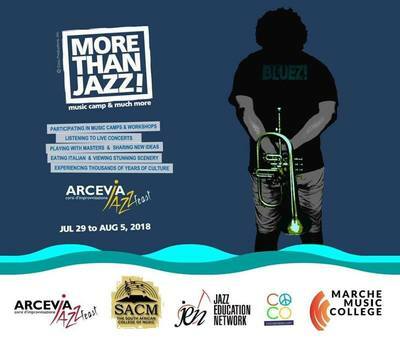 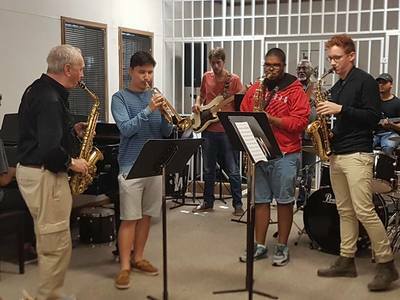 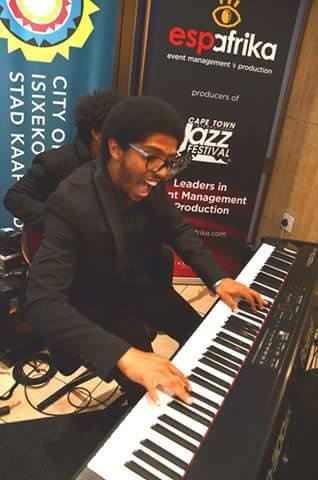 27 July to 8 August 2018: Two jazz students from the South African College of Music, University of Cape Town have won SAJE/AJF bursaries to study in Italy for 2 weeks at the Arcevia Jazz Feast - congratulations to saxophonist Ofentse Moshwetsi and pianist Brathew van Schalkwyk. 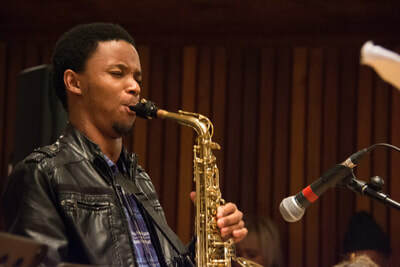 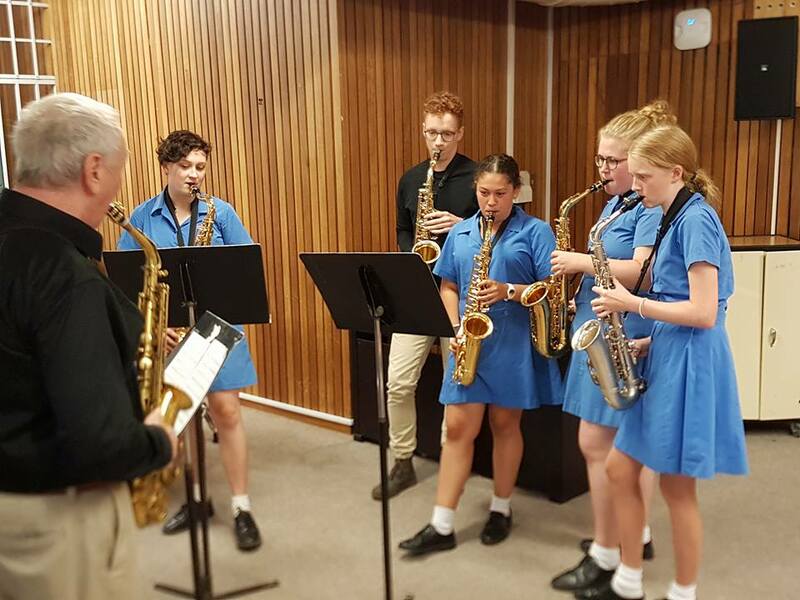 They will be accompanied by Professor Mike Rossi (woodwinds) and Amanda Tiffin (vocals) from UCT. 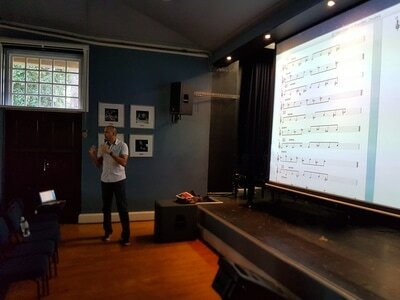 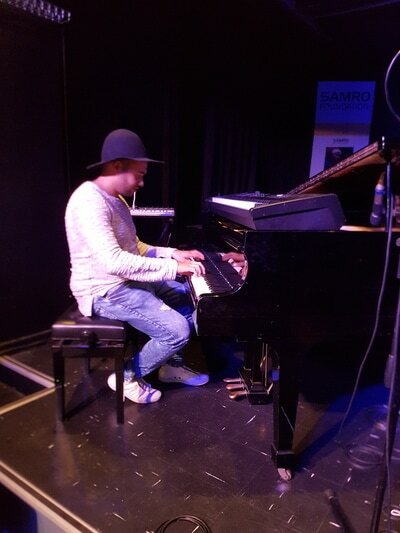 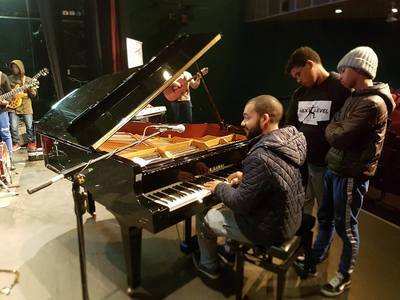 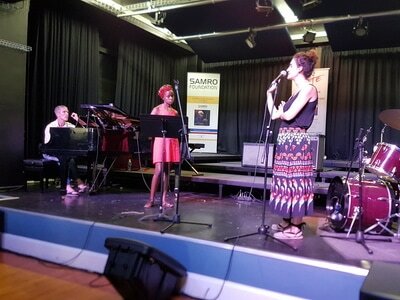 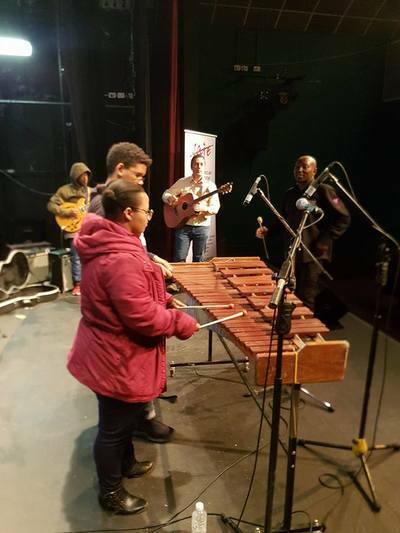 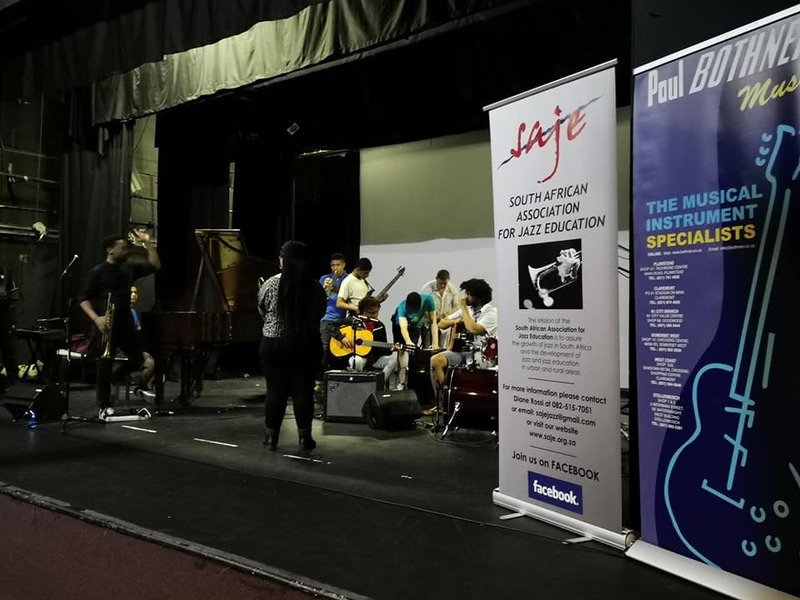 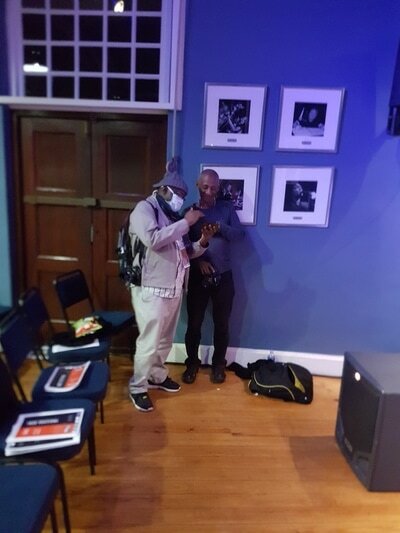 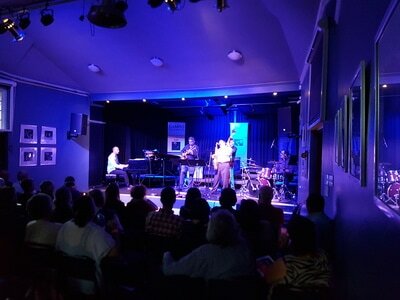 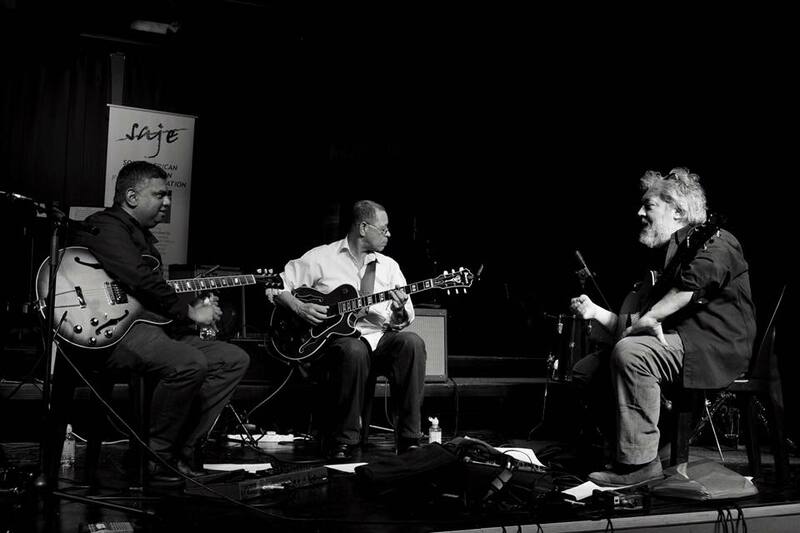 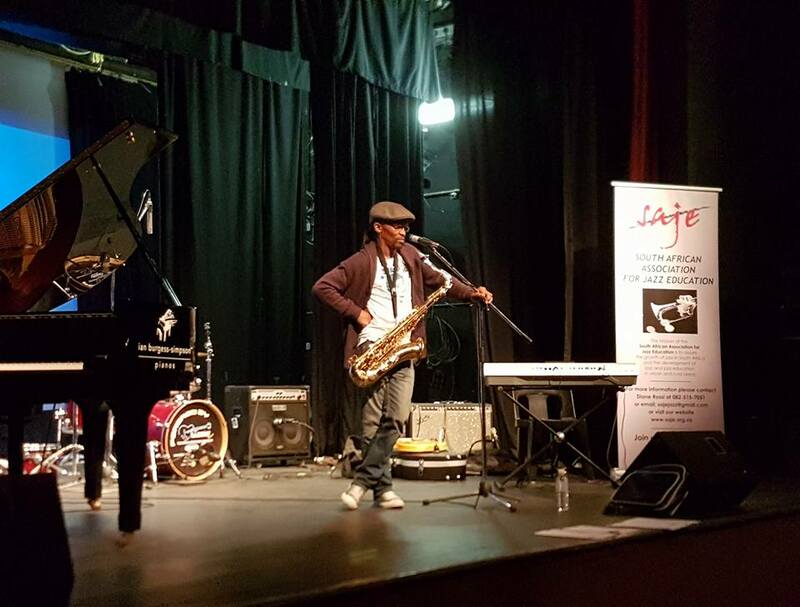 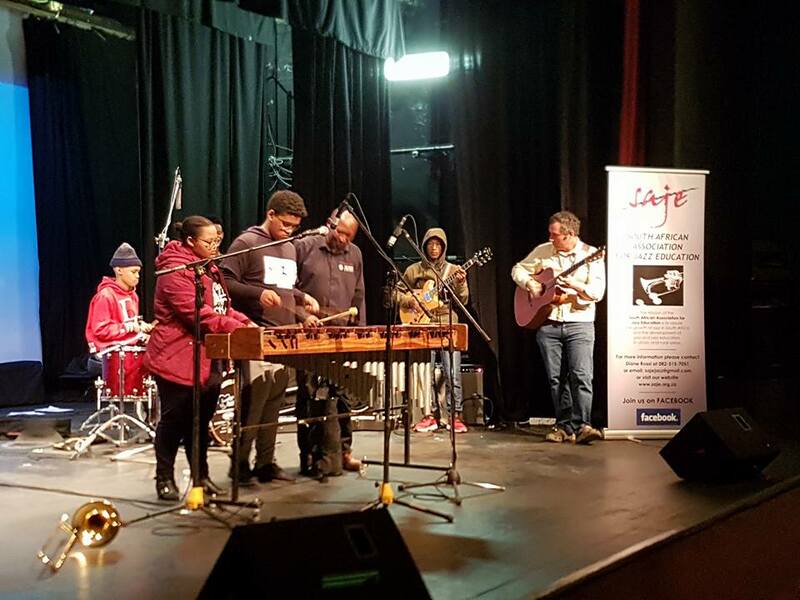 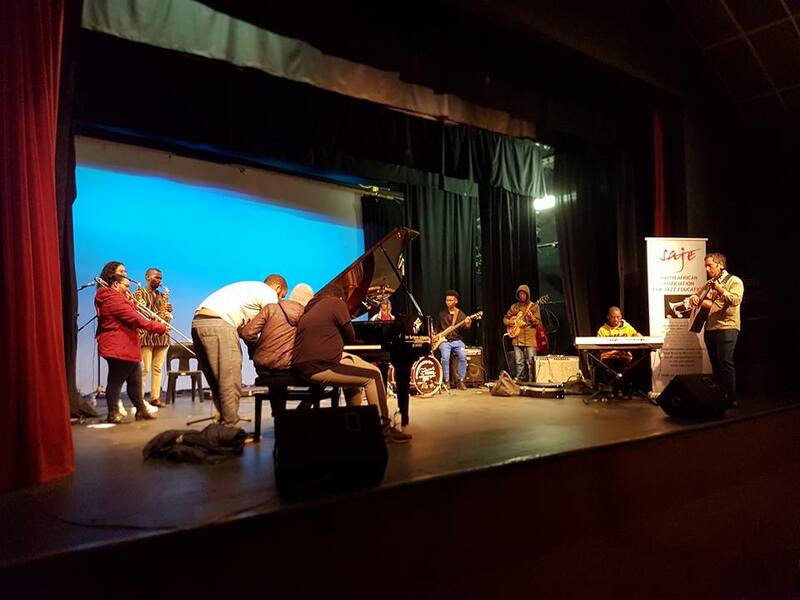 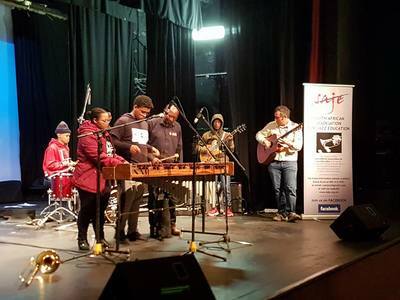 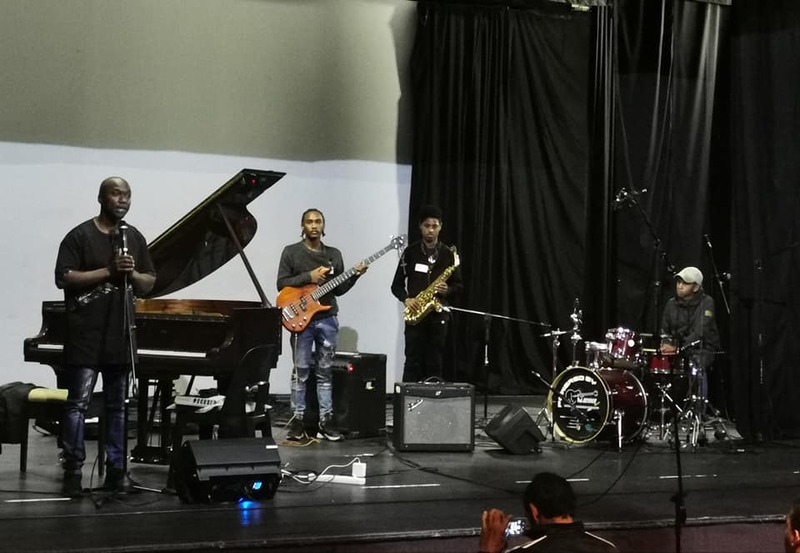 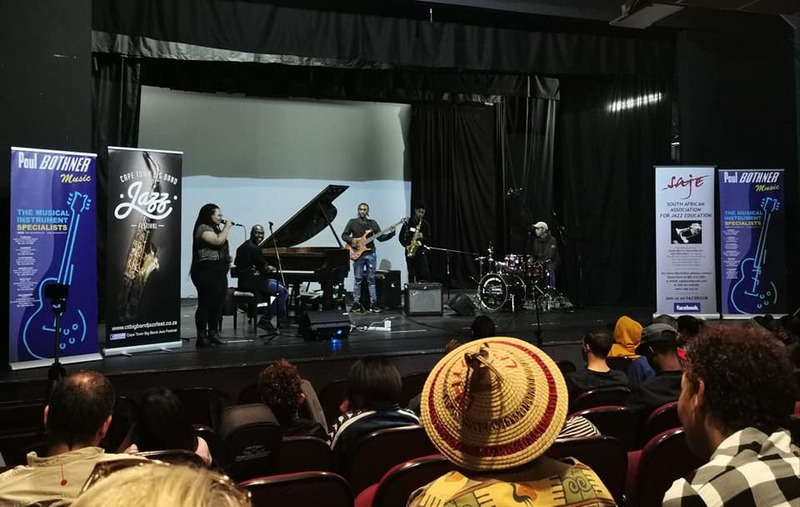 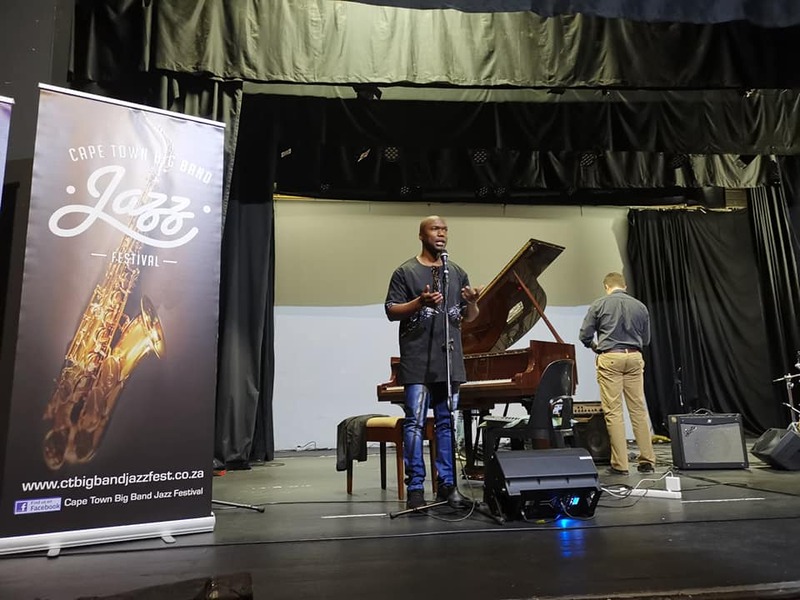 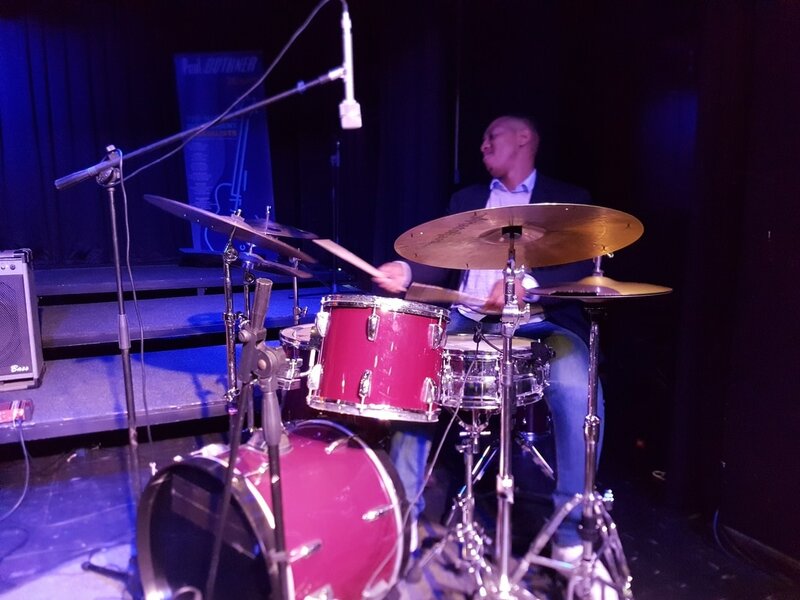 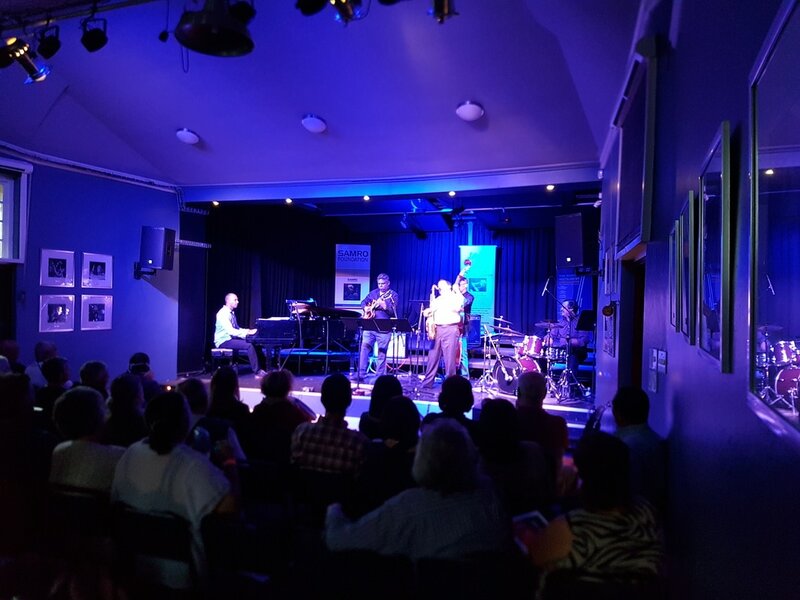 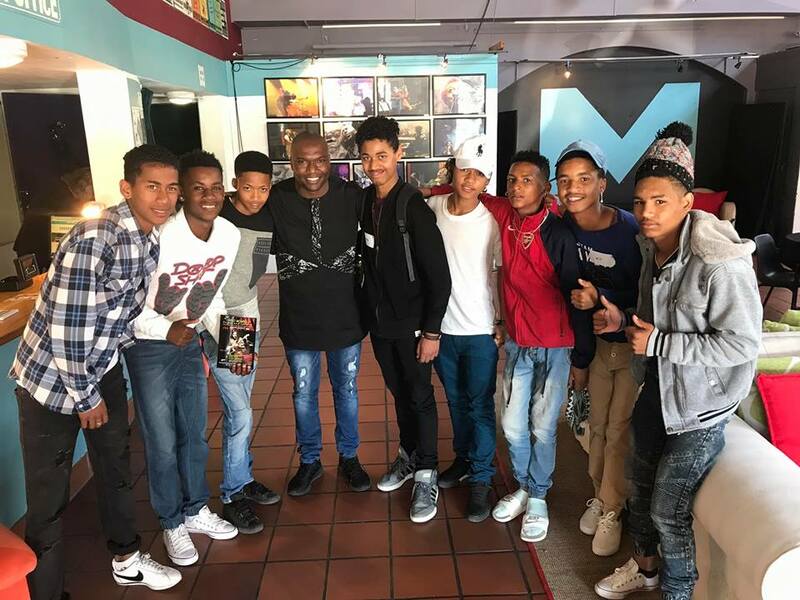 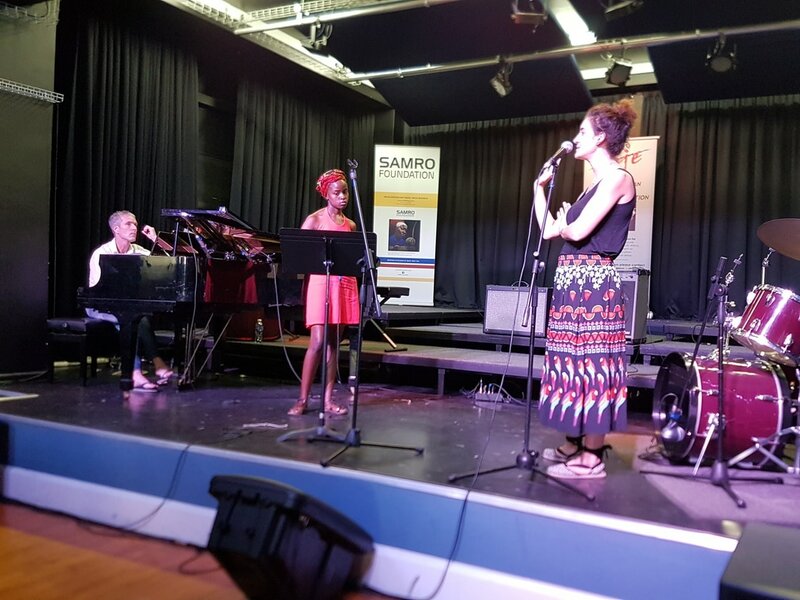 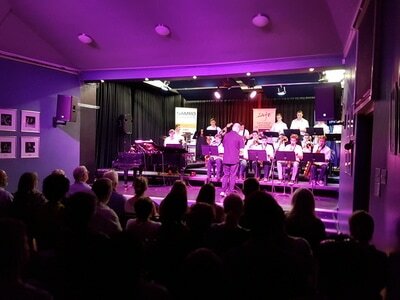 SAJE presented 3 jazz workshops on Saturday 14 October at the Masque Theatre as part of the Muizenberg Jazz Festival. 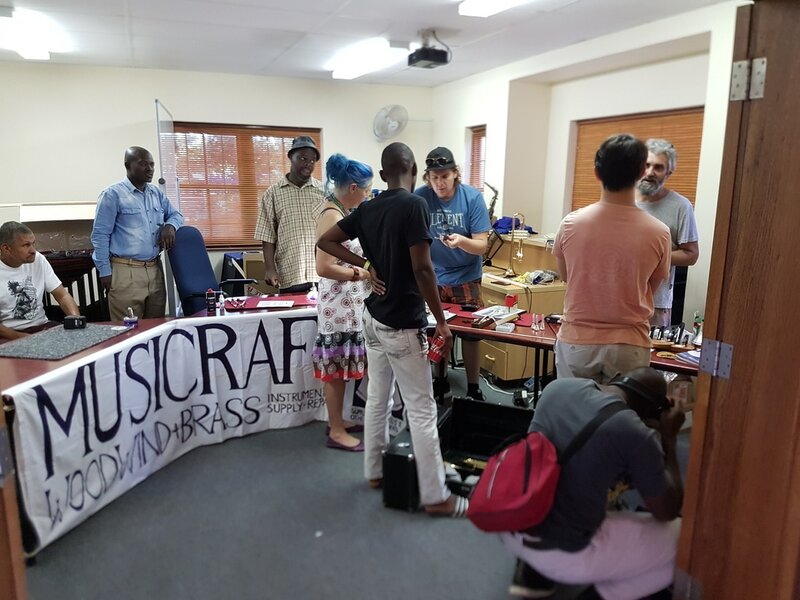 Workshops were free and open to all - from beginners to professionals. 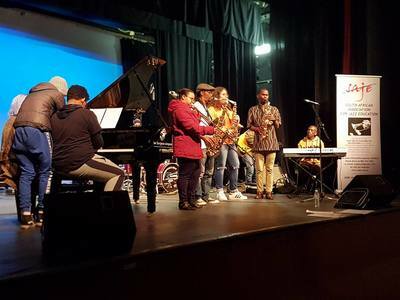 2017 marks the 6th year of a music collaboration and cultural exchange project between the SA College of Music at the University of Cape Town and the Arcevia Jazz Feast, Comune di Arcevia, Italy. 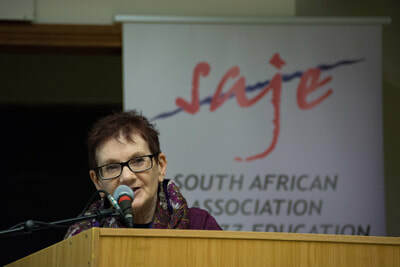 The project is administered by SAJE. 29 July to 9 August 2017: Two jazz students from the South African College of Music, University of Cape Town have won SAJE/AJF bursaries to study in Italy for 2 weeks at the Arcevia Jazz Feast - congratulations to trumpeter Marco Maritz and bassist Sean Sanby. They will be accompanied by Professor Mike Rossi from UCT. 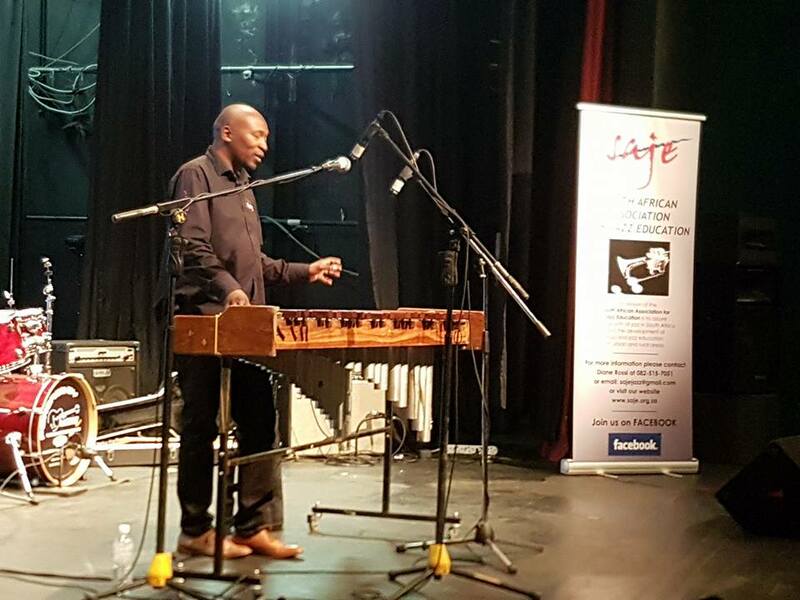 ​The 5th SAJE Jazz Festival took place from 28 to 30 April 2017 in Cape Town. 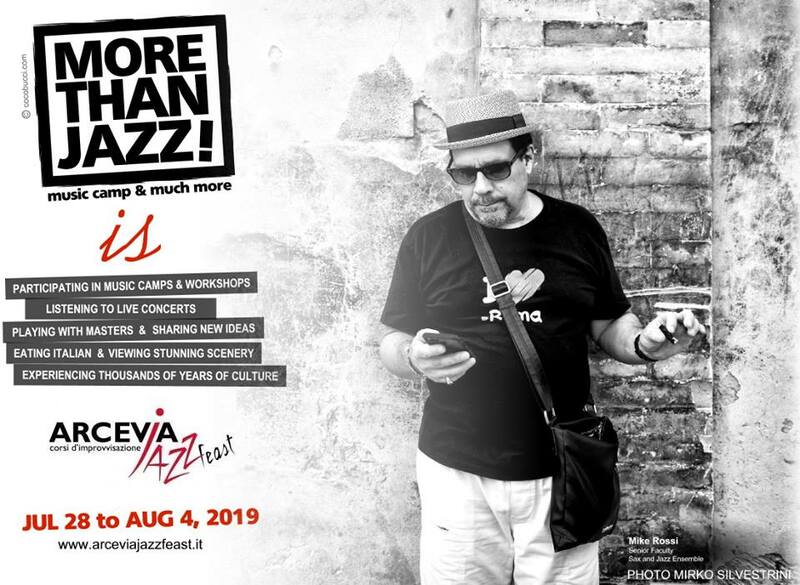 (Visit the Festival website for more info). 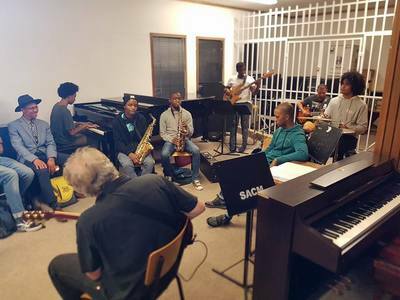 April is Jazz Appreciation Month (fondly known as JAM) so it only seemed fitting that we should celebrate South African jazz and jazz education during April. Sunday 30 April is International Jazz Day. 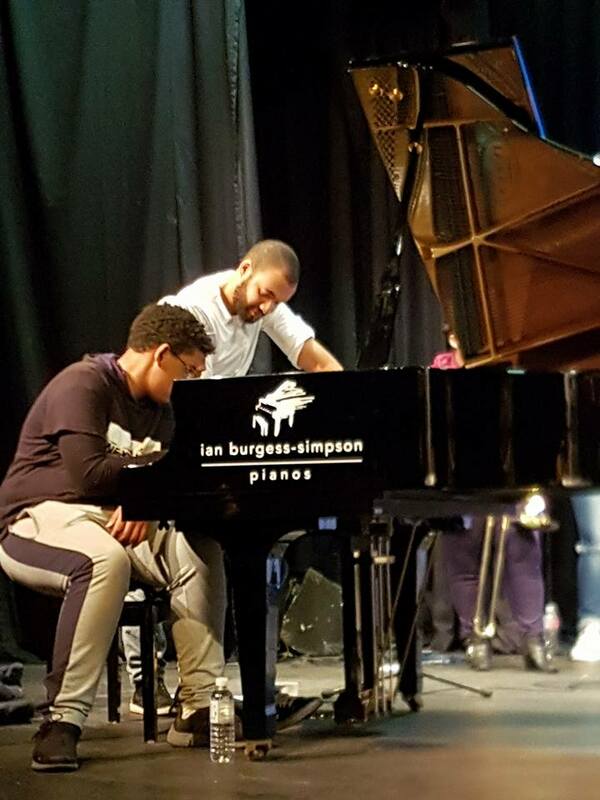 The Festival is a biennial event focusing on jazz education, workshops, performance, discussion, skills development and audience development. 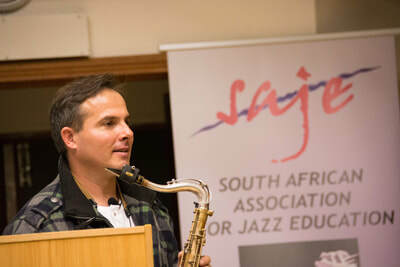 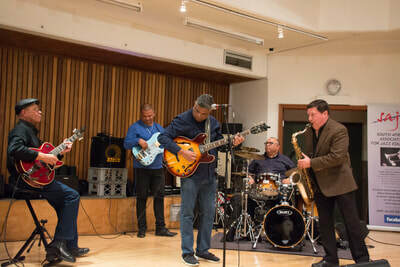 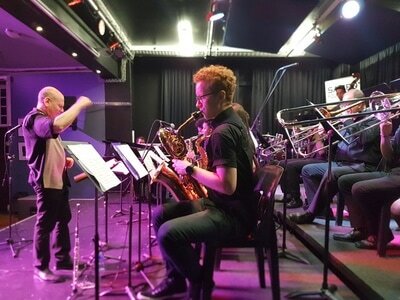 It offers a unique forum for musicians, academics, educators, jazz fans, students and learners, to engage with the latest sounds and ideas in jazz. Along with workshops and performances there are opportunities for discussion, information exchange, and networking.